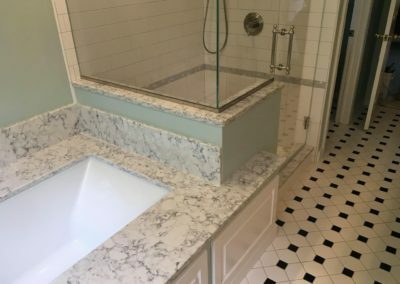 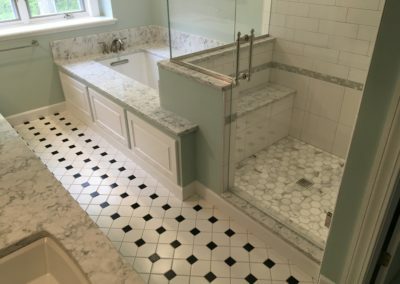 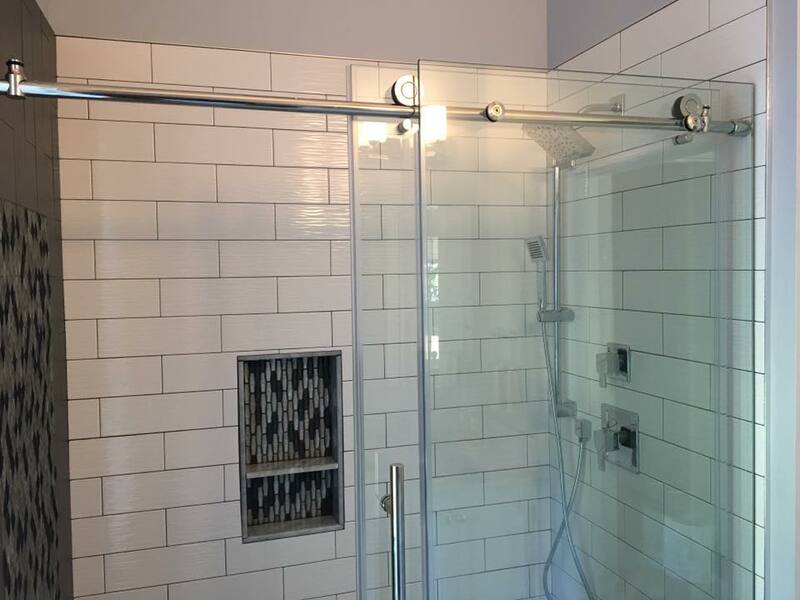 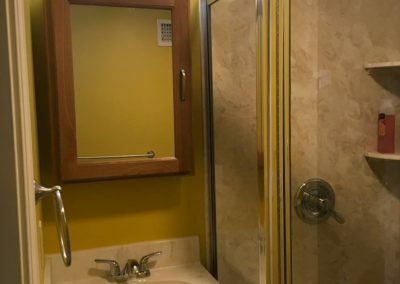 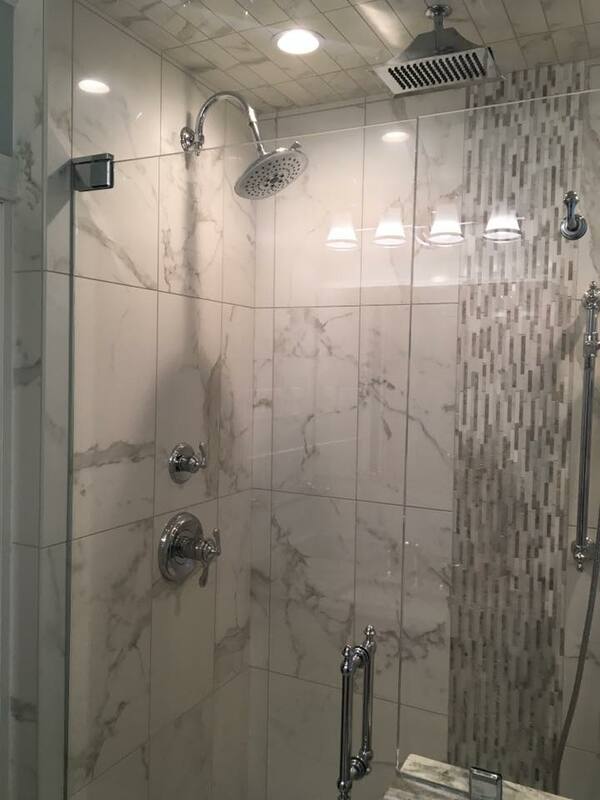 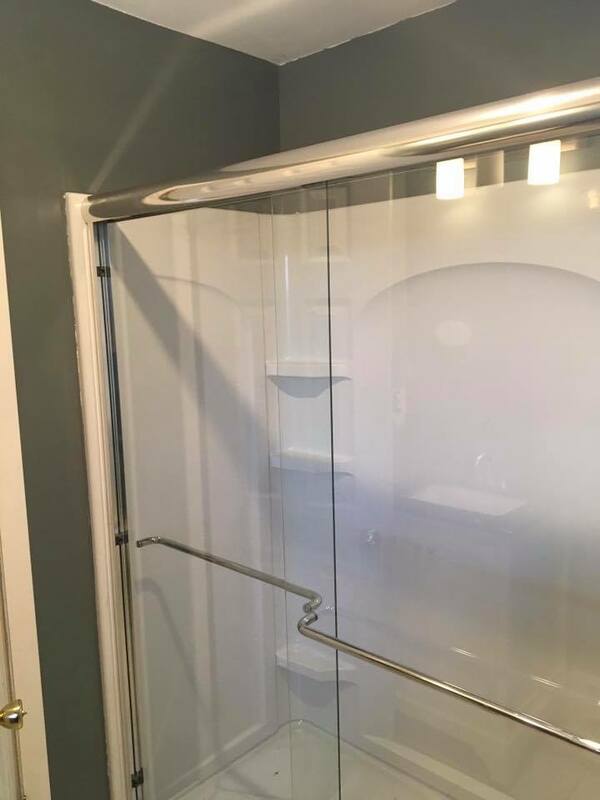 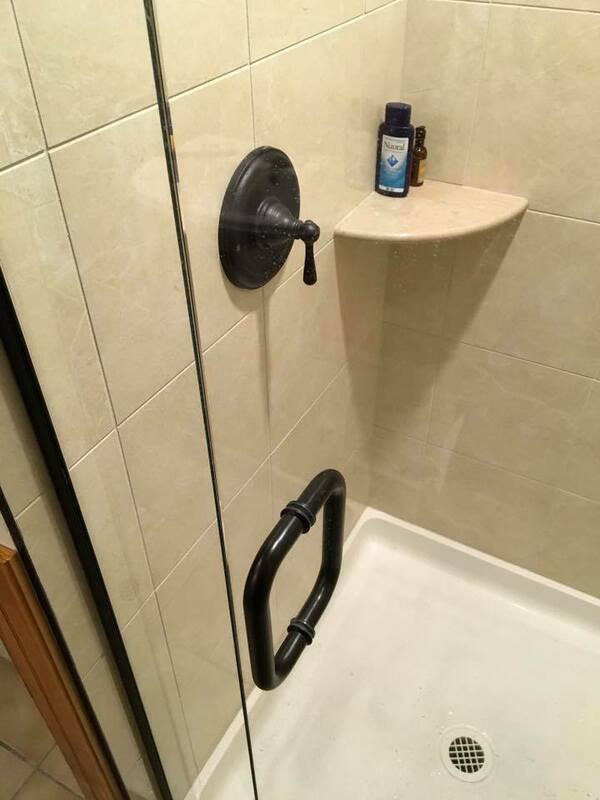 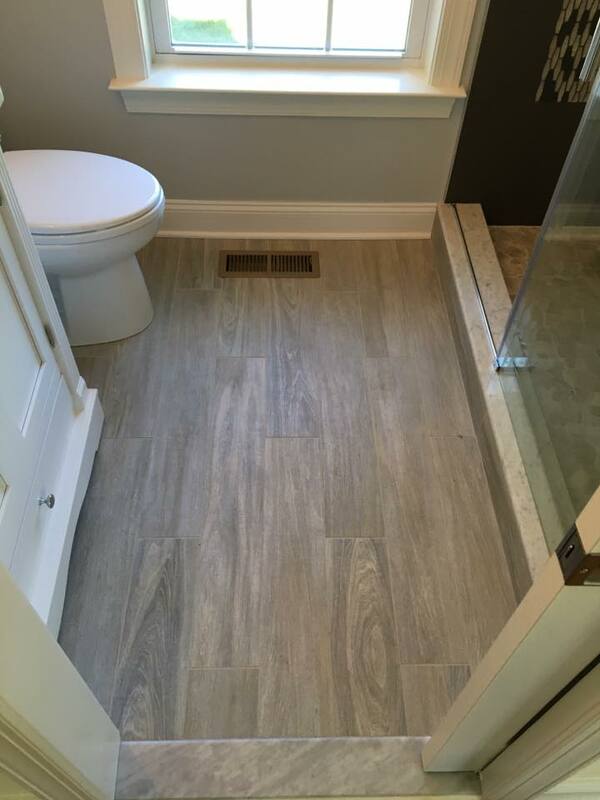 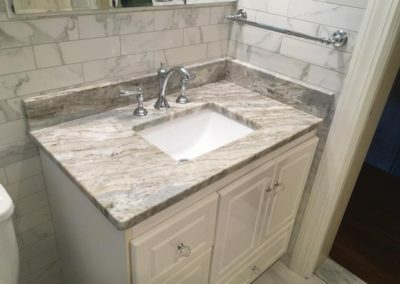 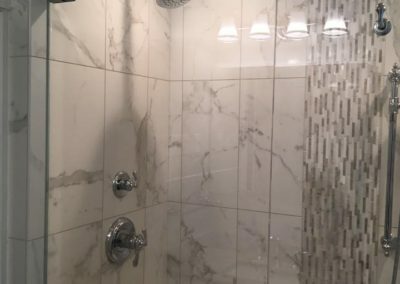 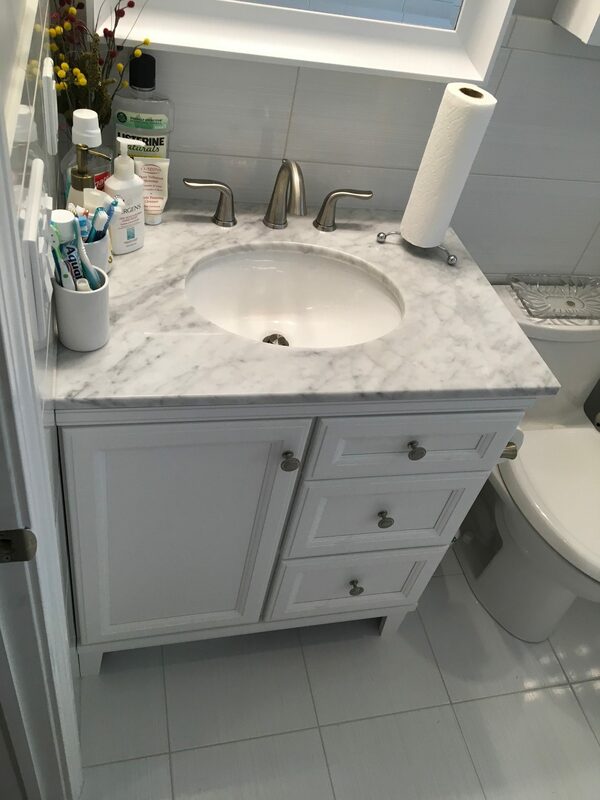 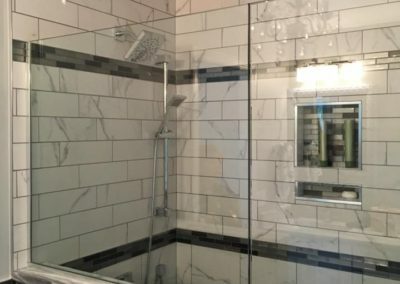 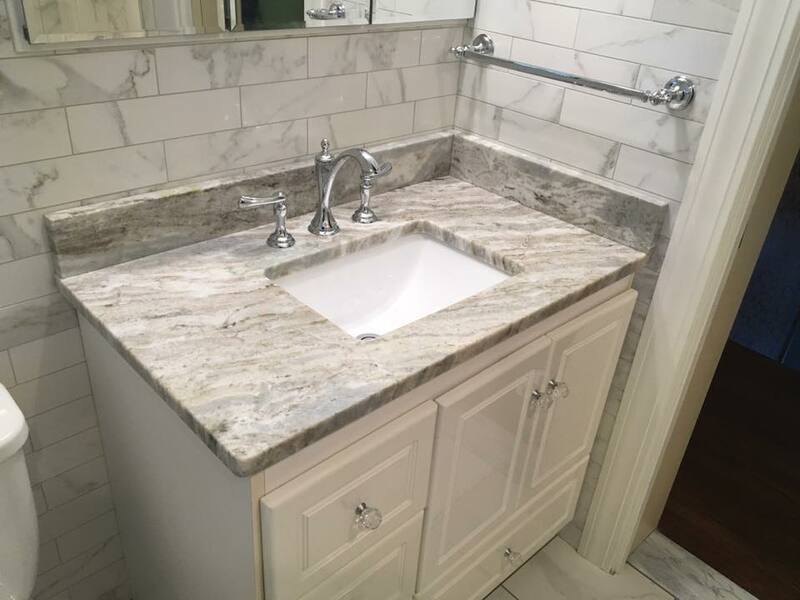 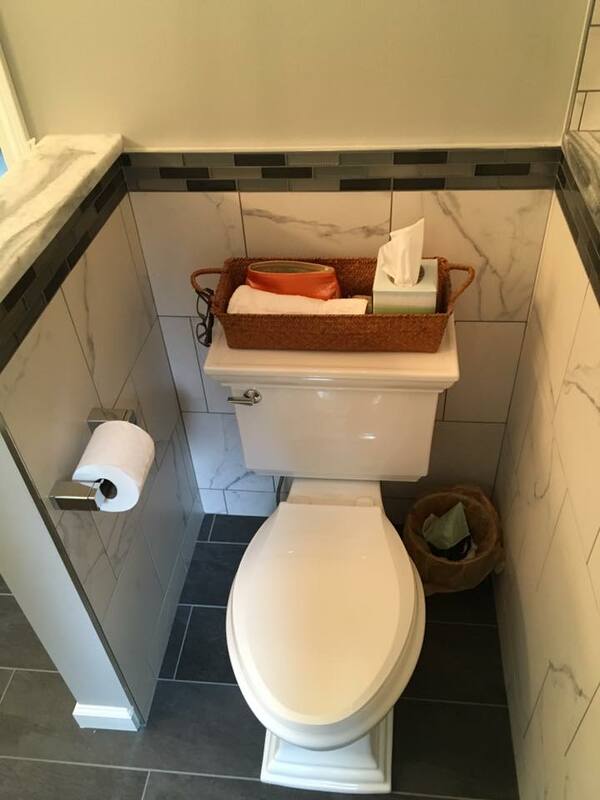 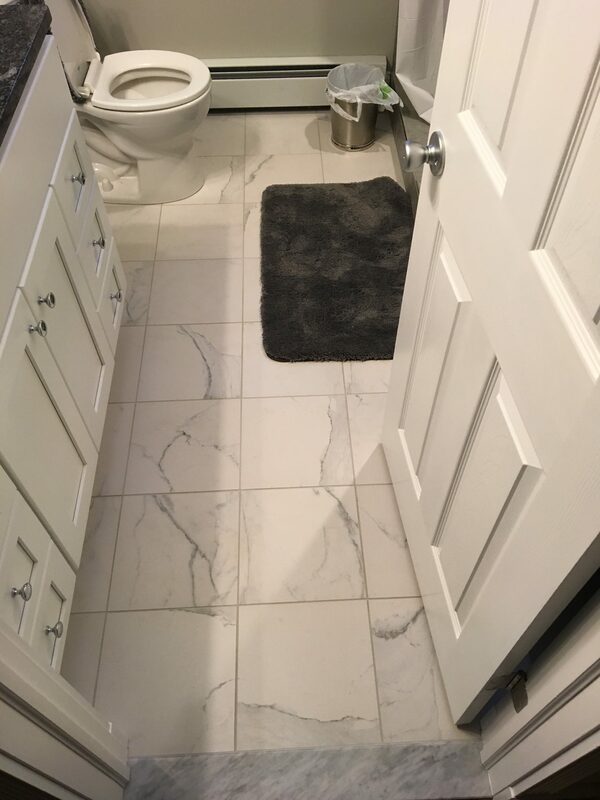 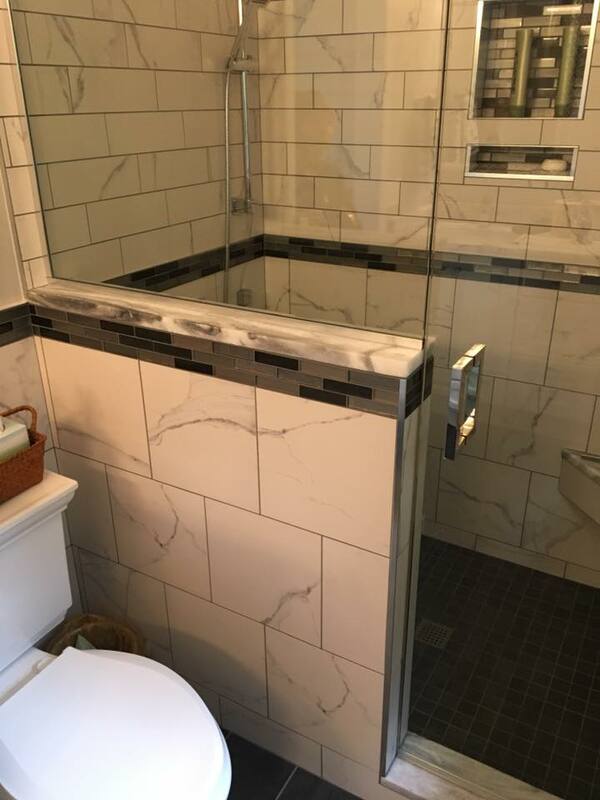 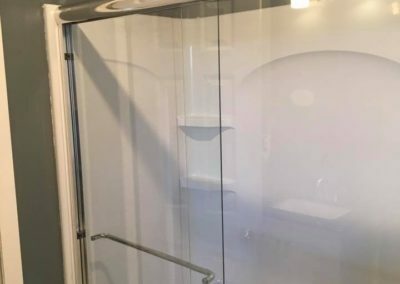 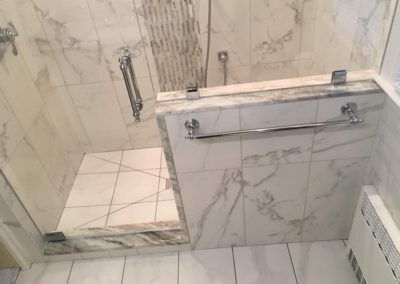 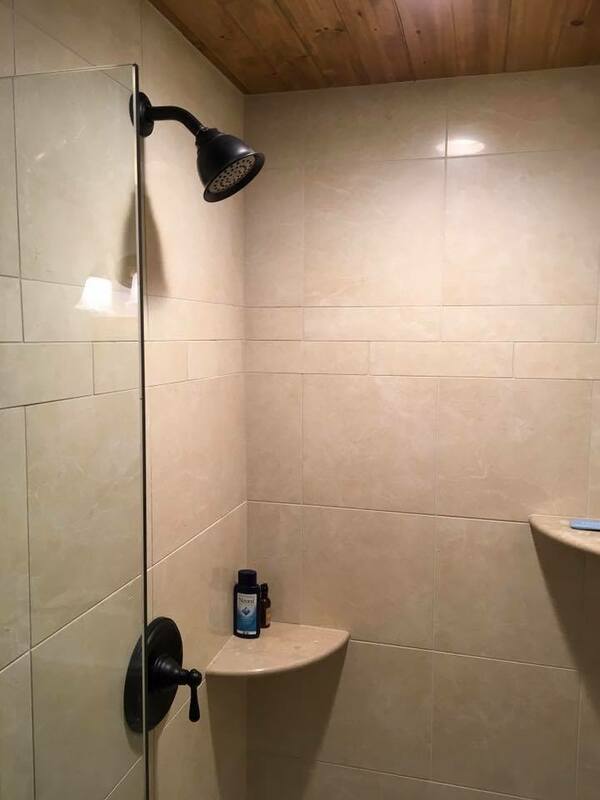 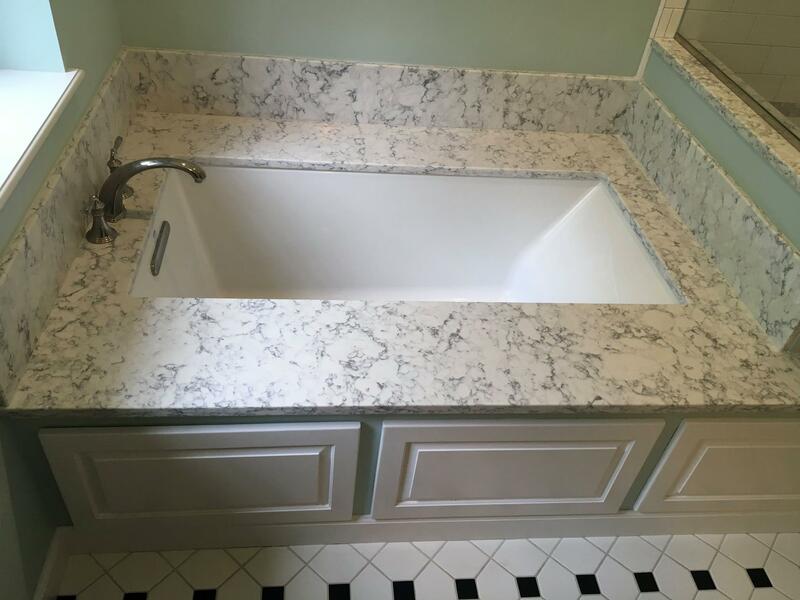 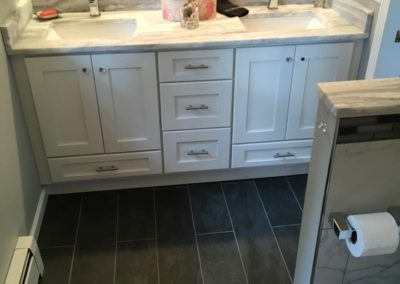 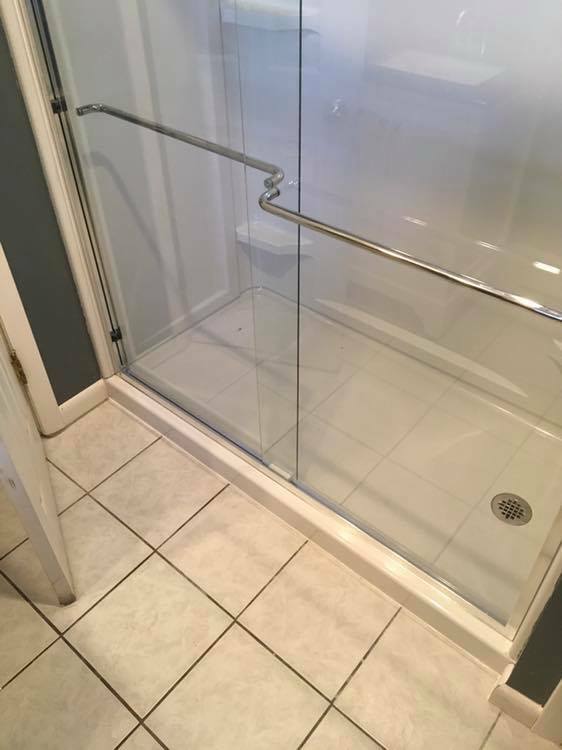 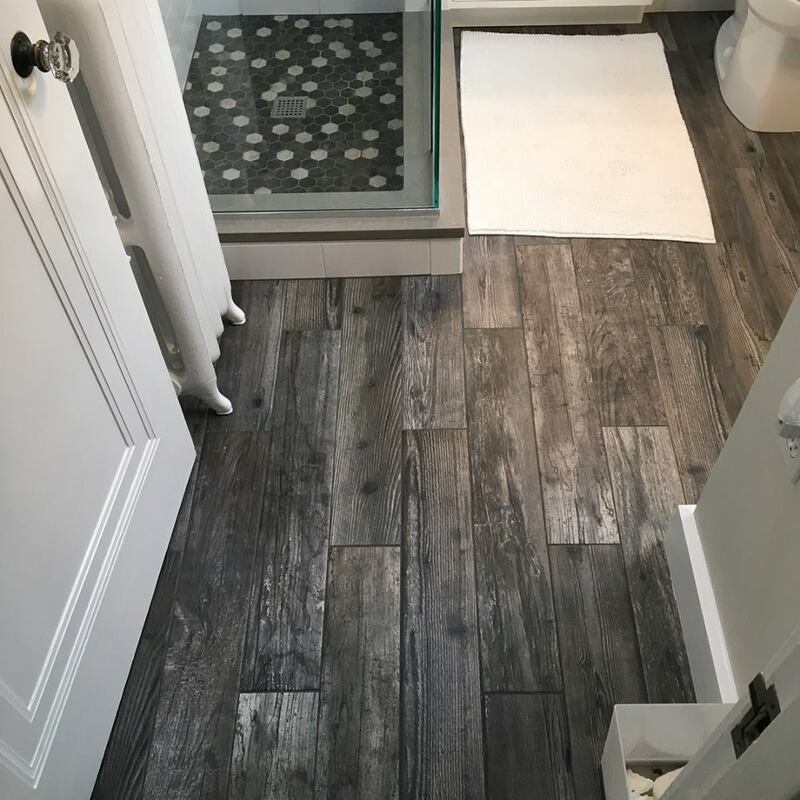 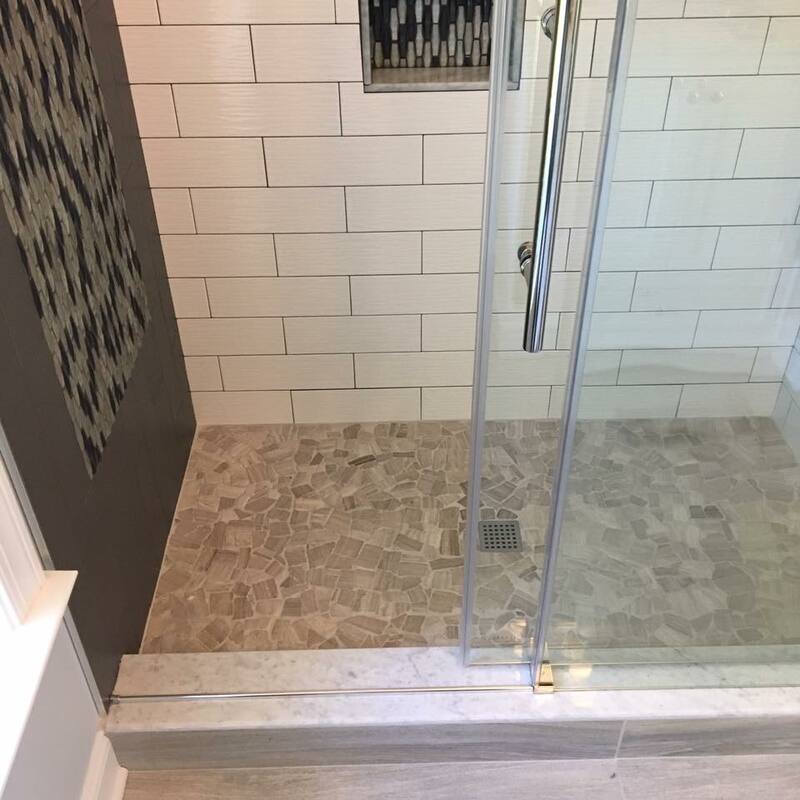 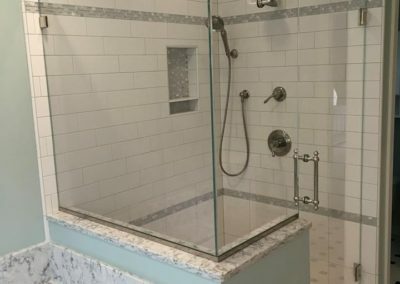 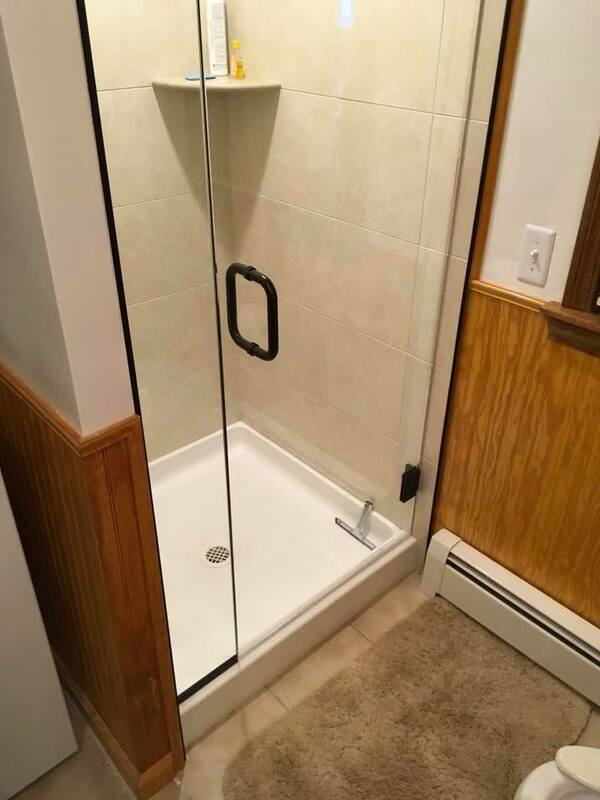 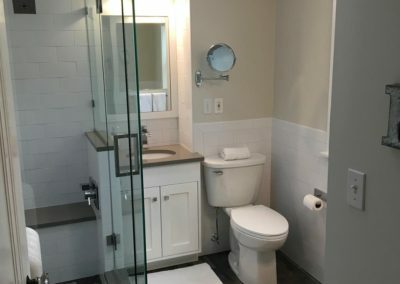 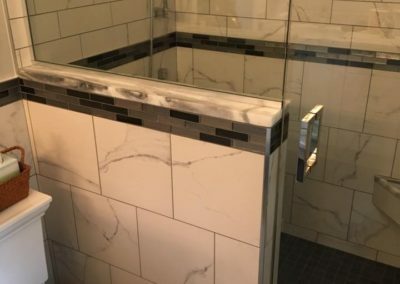 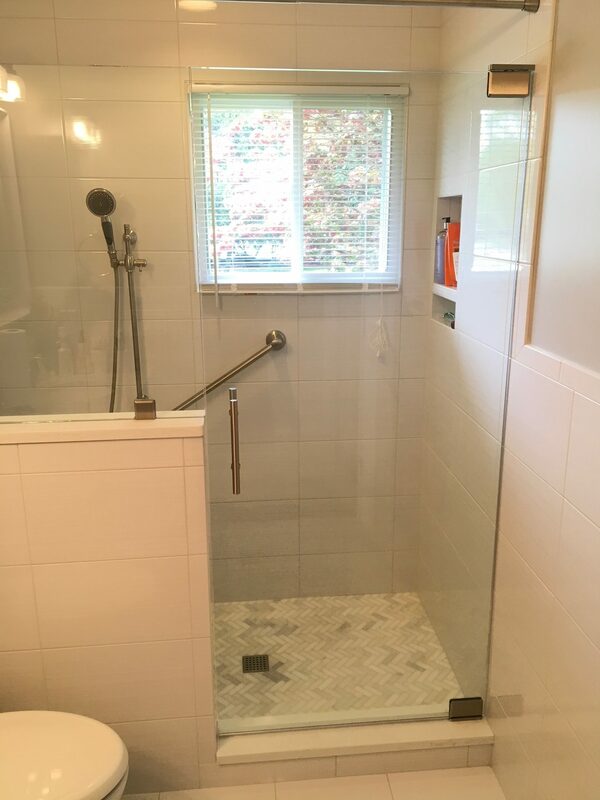 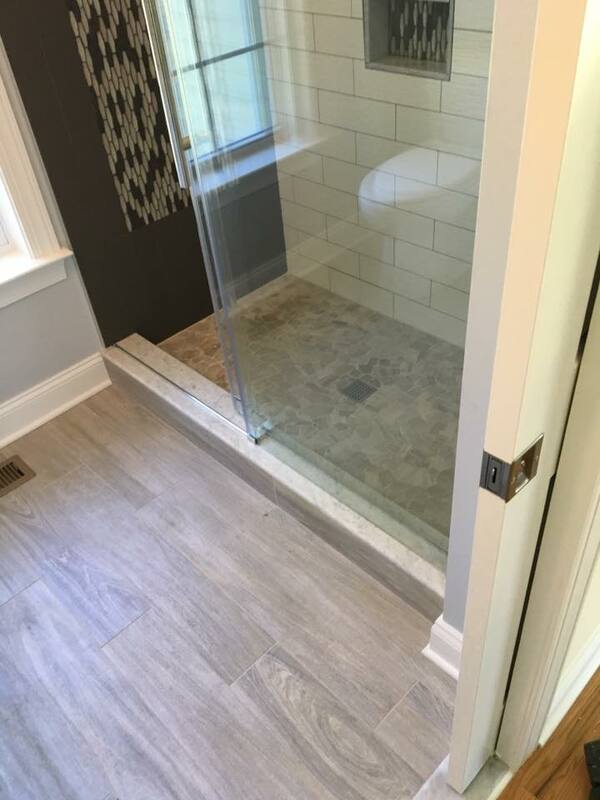 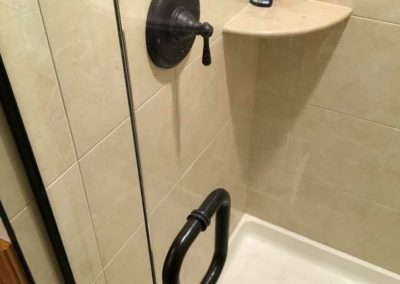 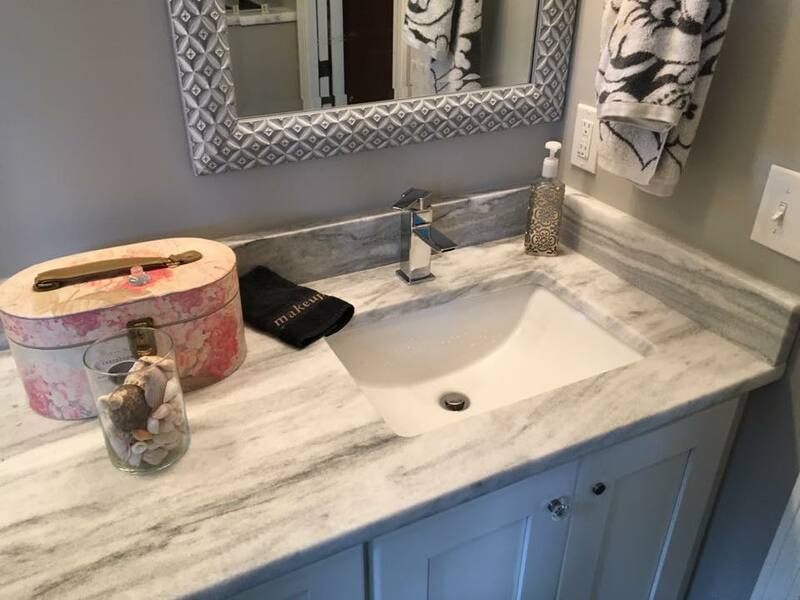 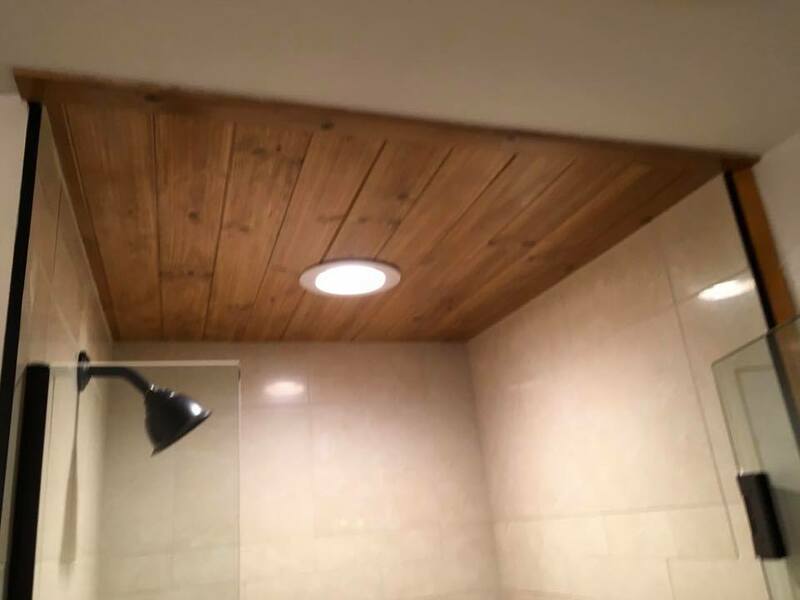 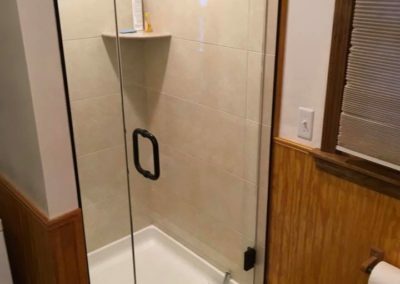 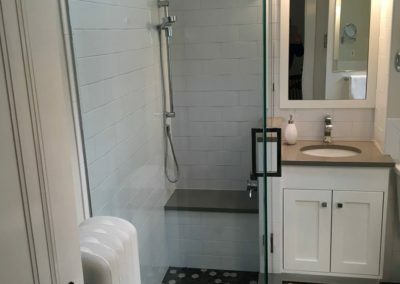 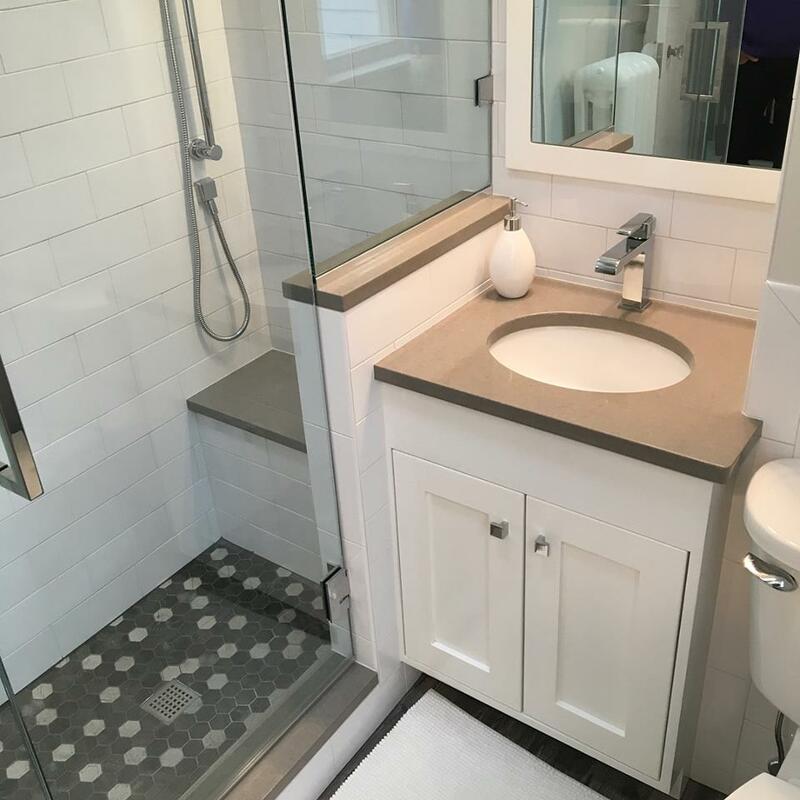 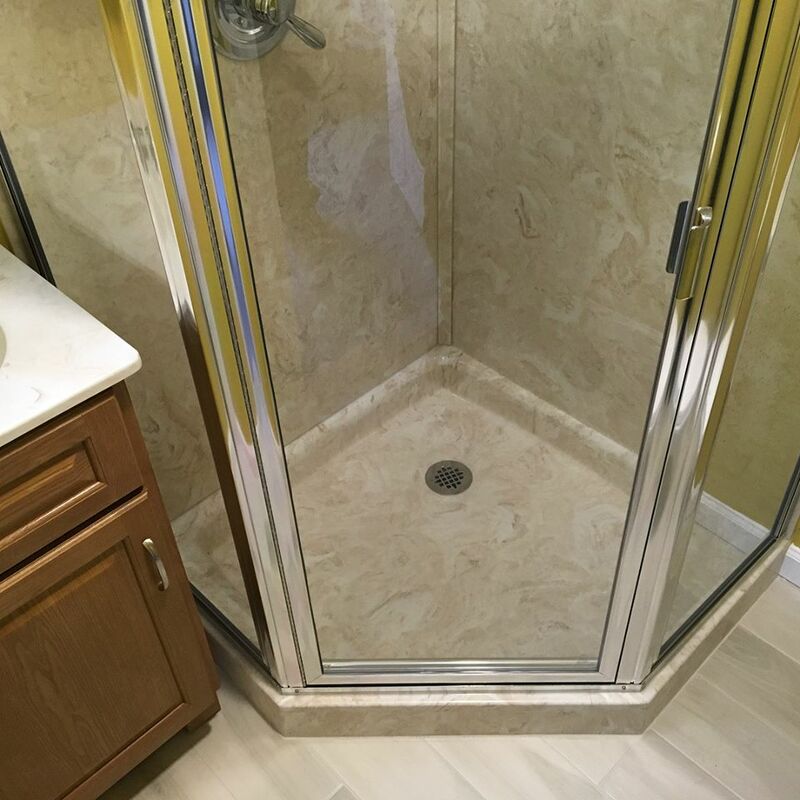 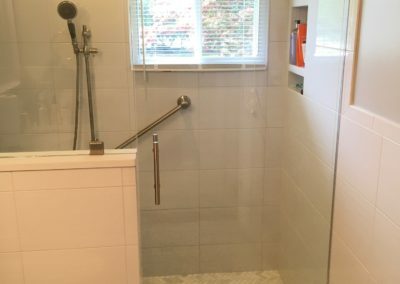 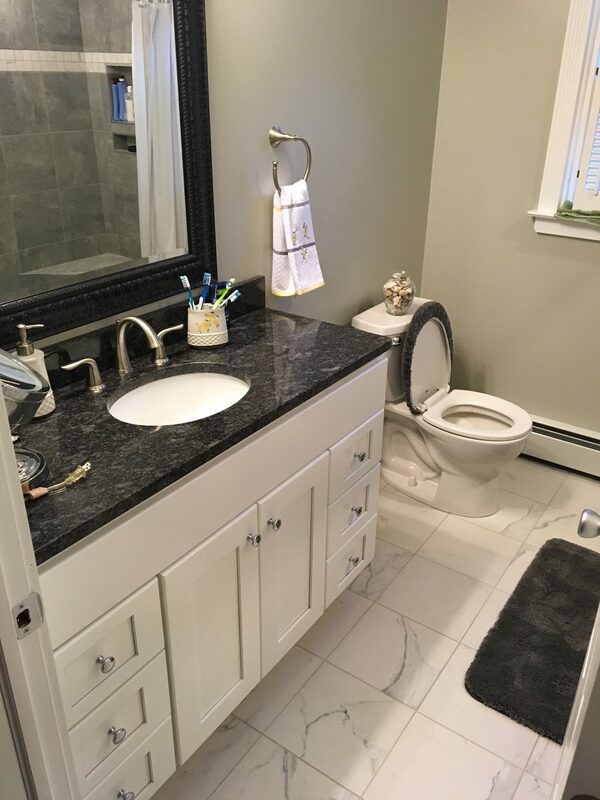 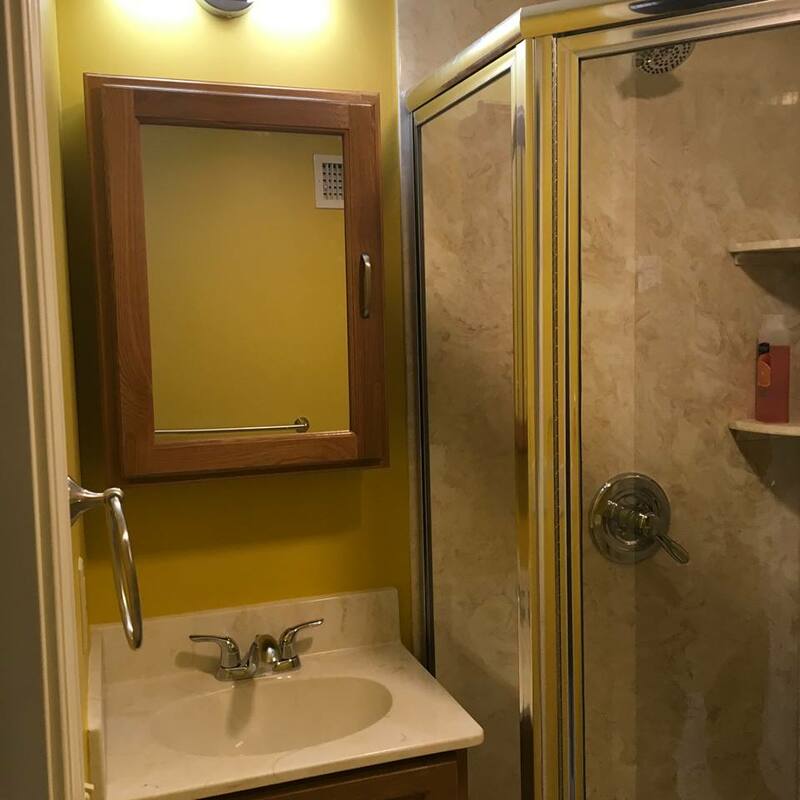 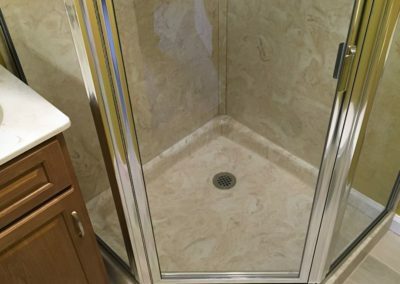 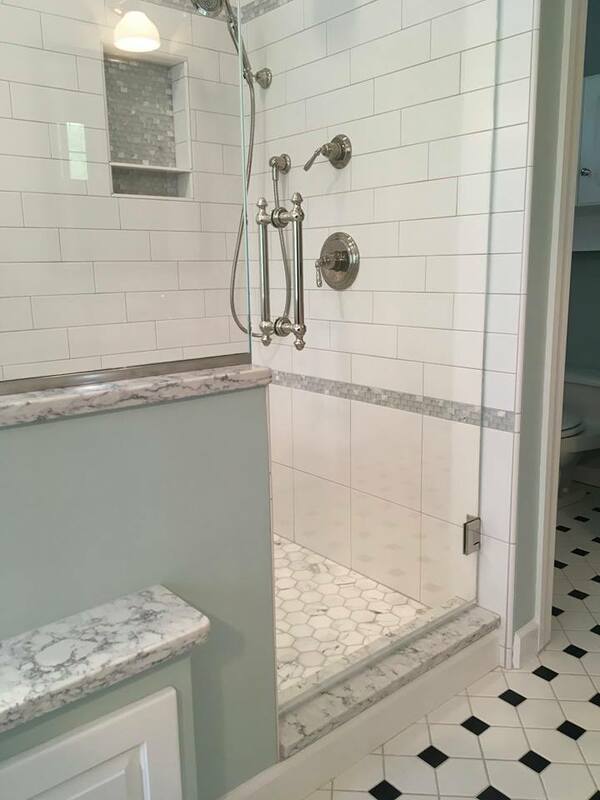 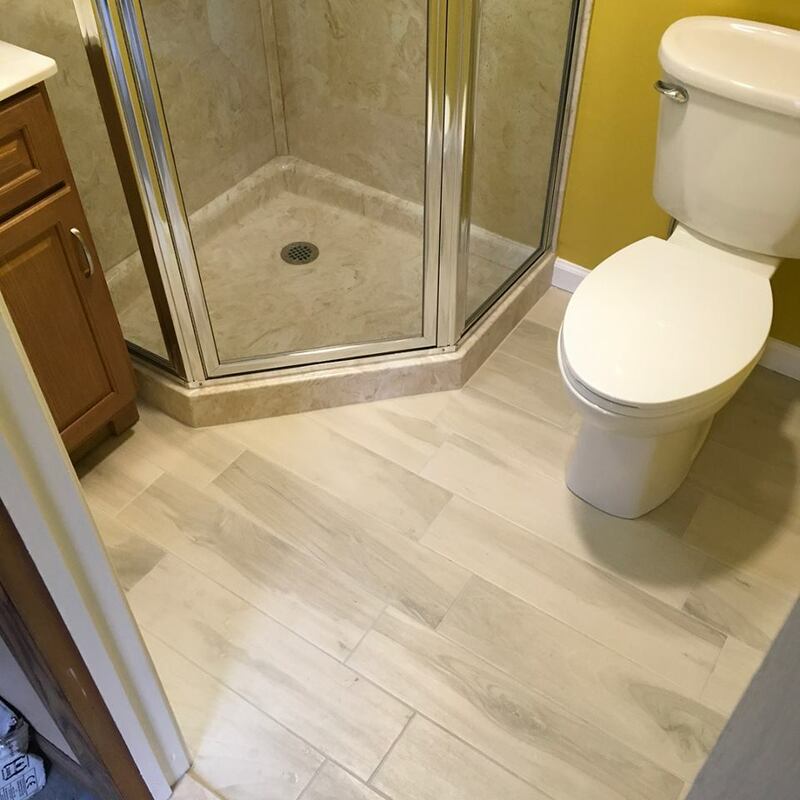 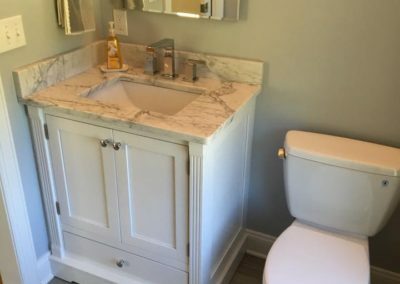 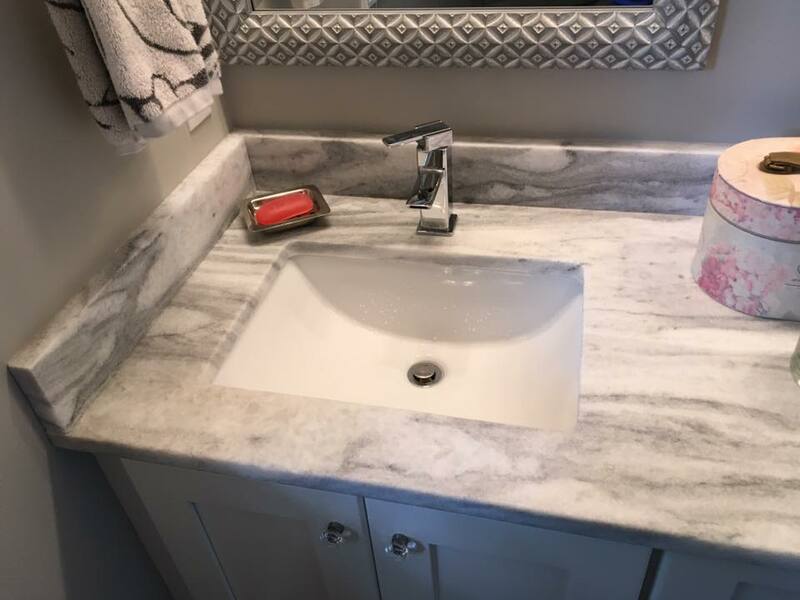 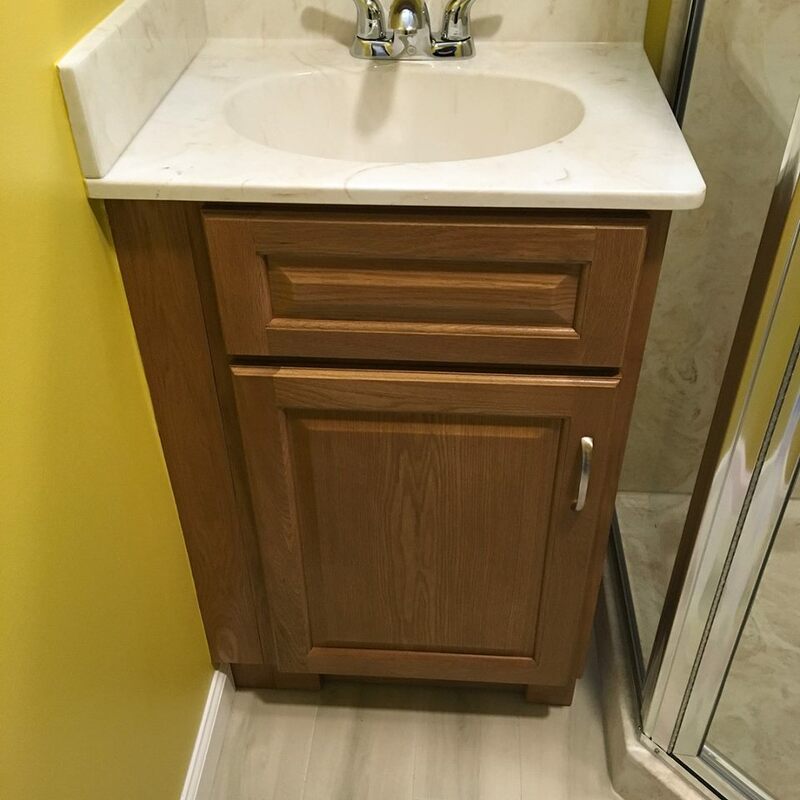 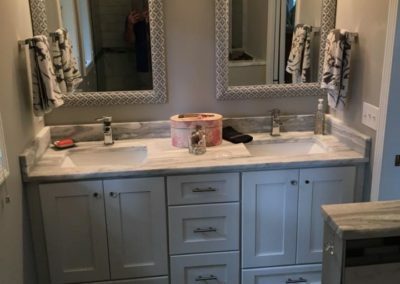 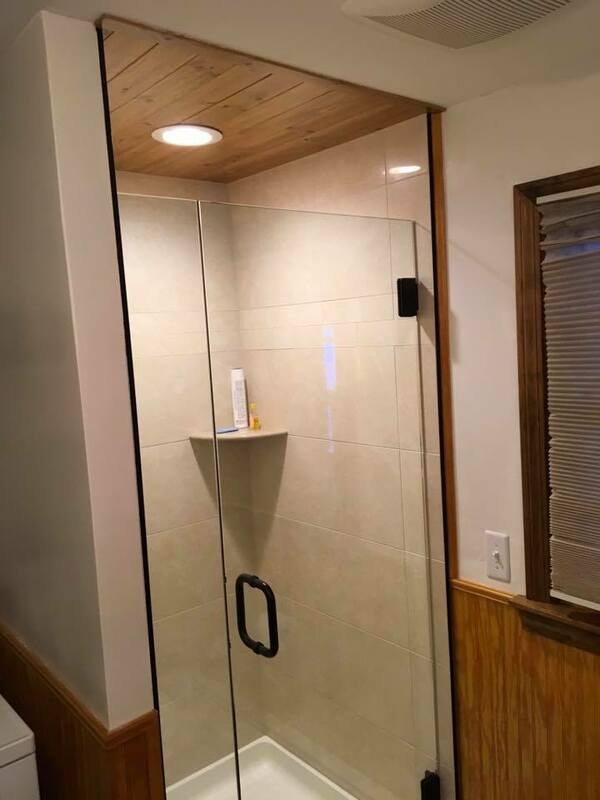 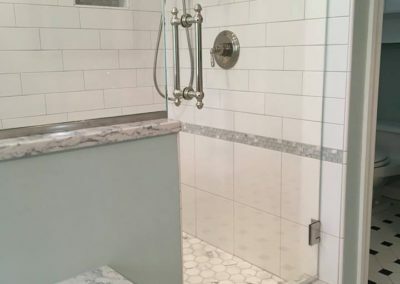 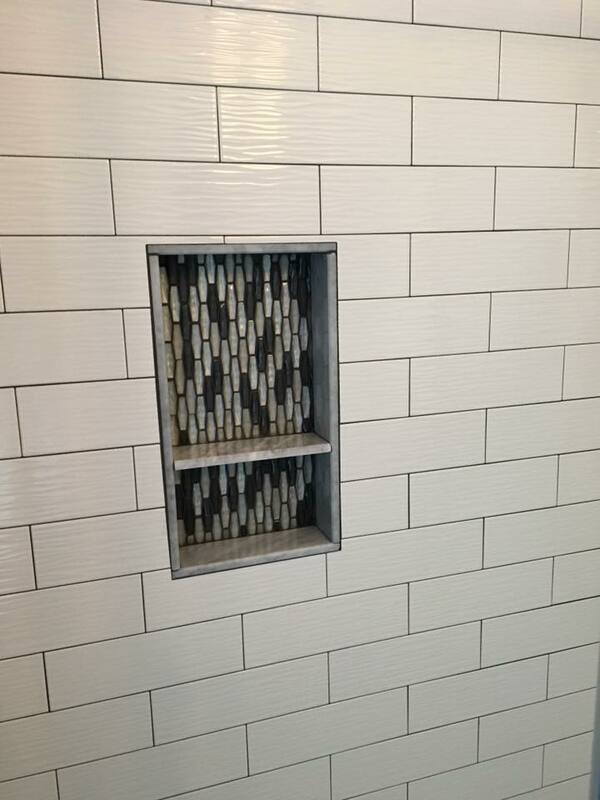 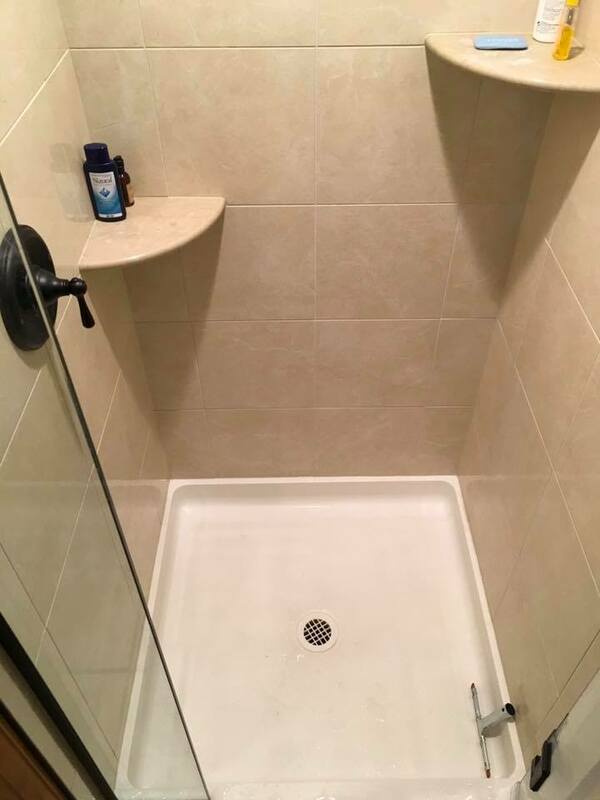 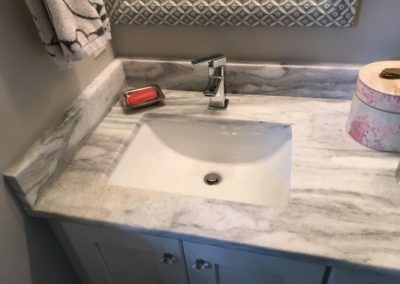 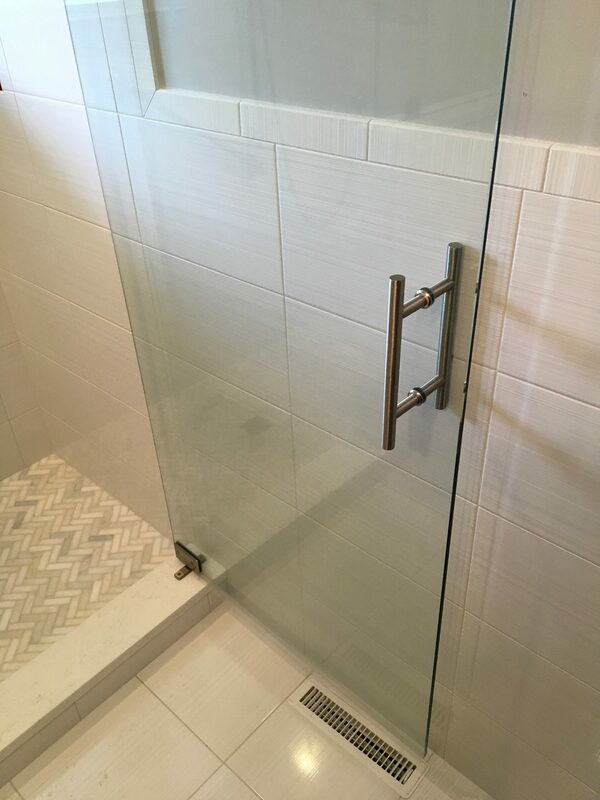 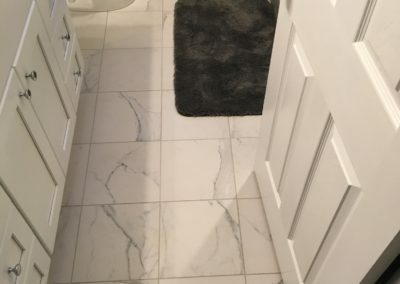 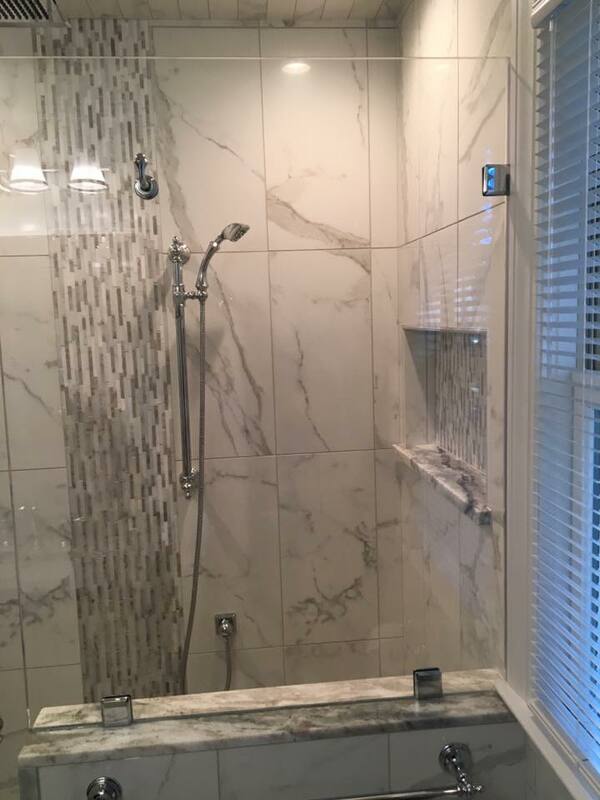 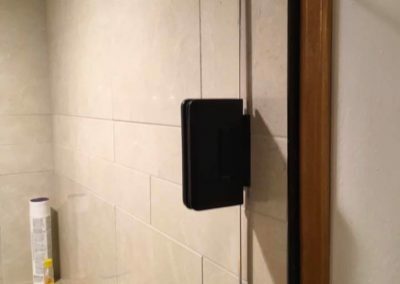 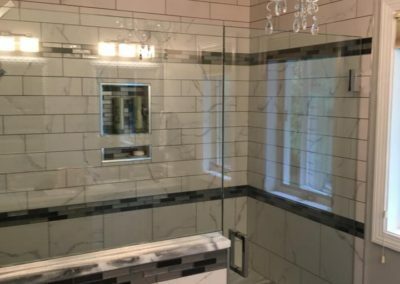 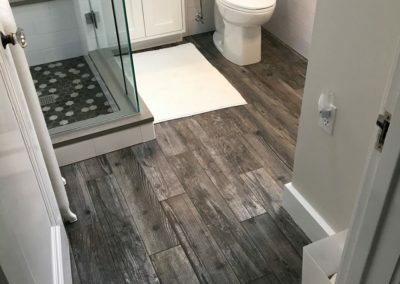 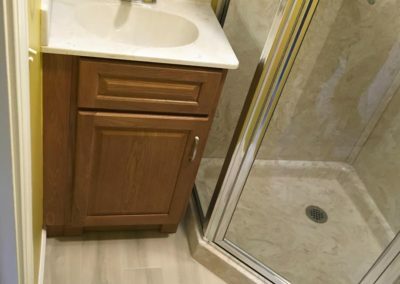 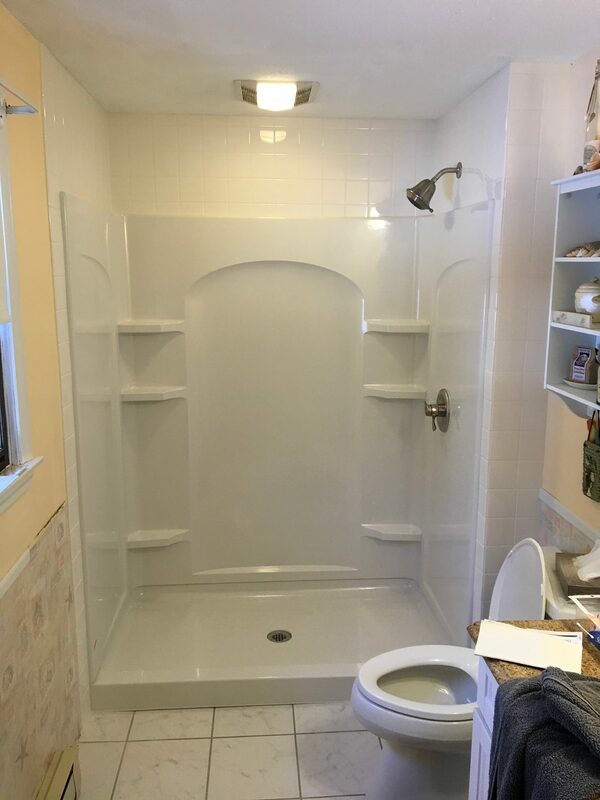 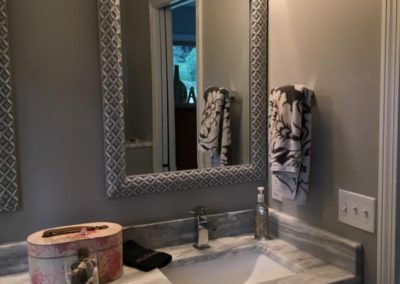 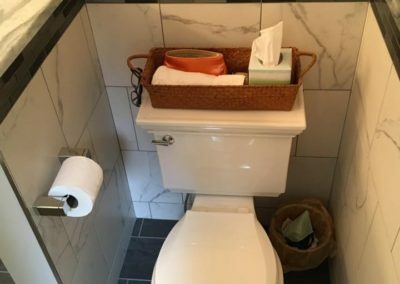 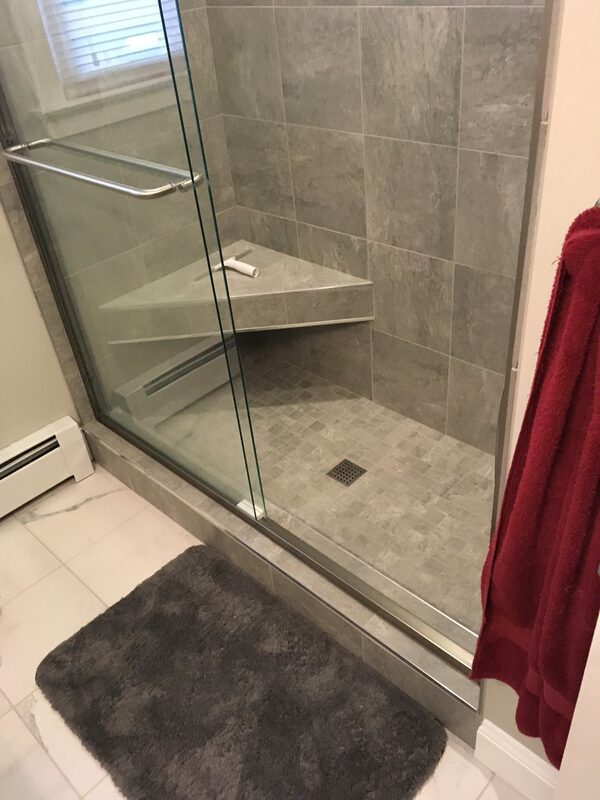 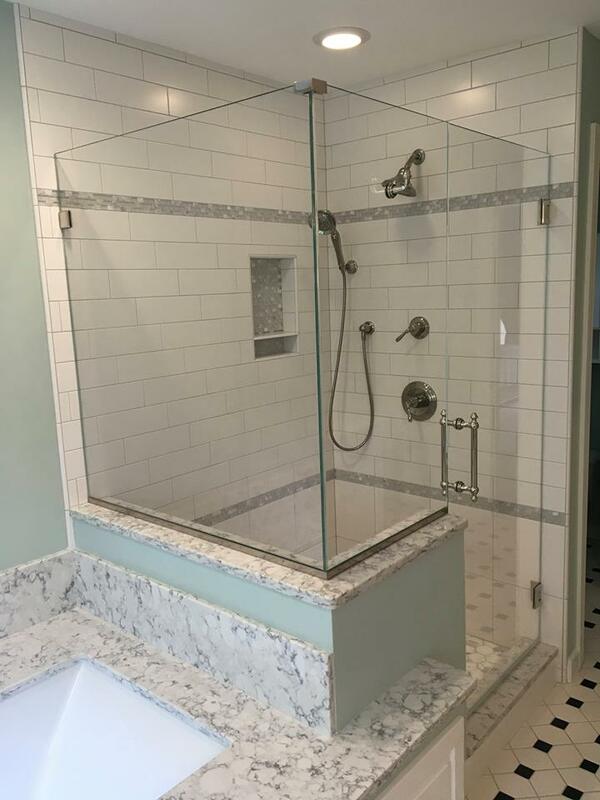 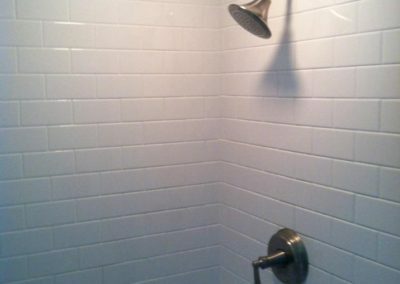 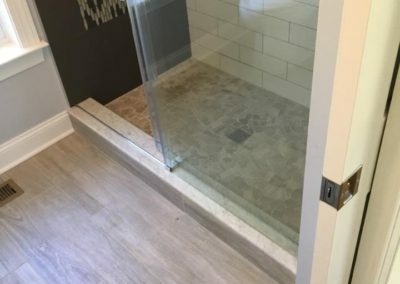 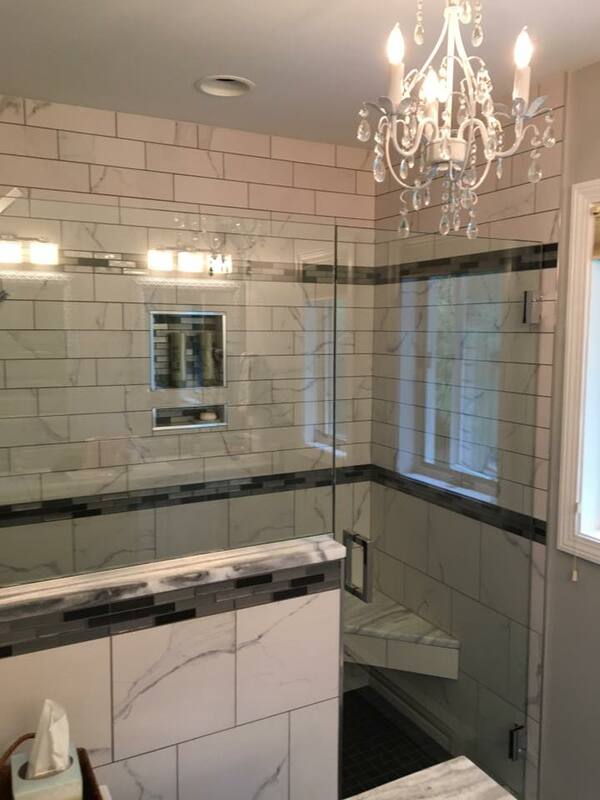 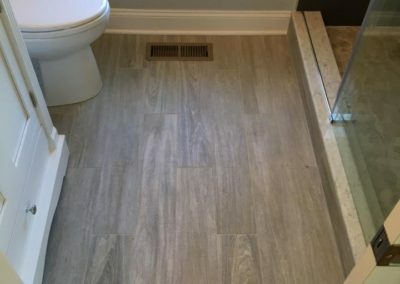 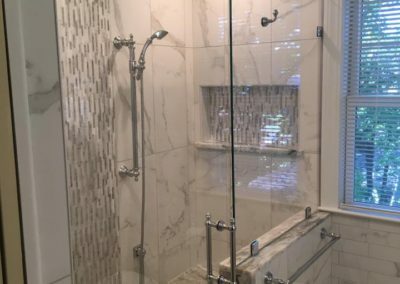 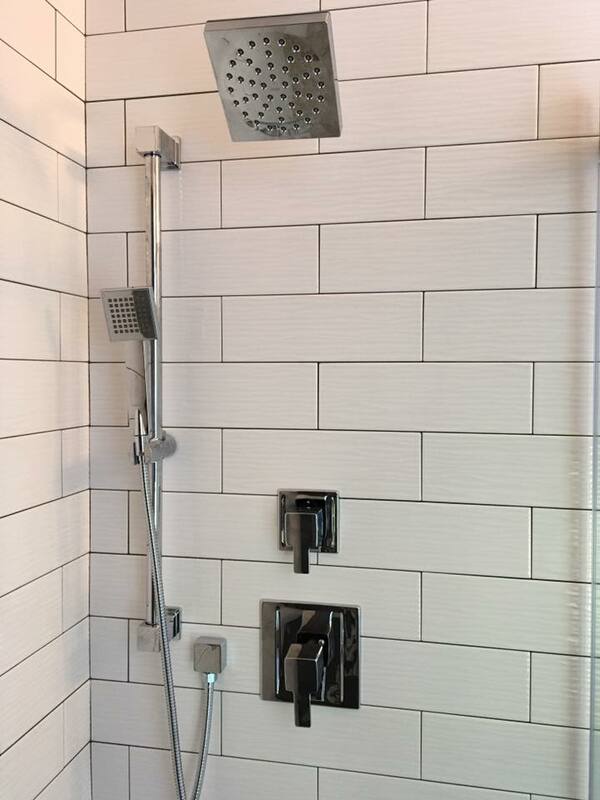 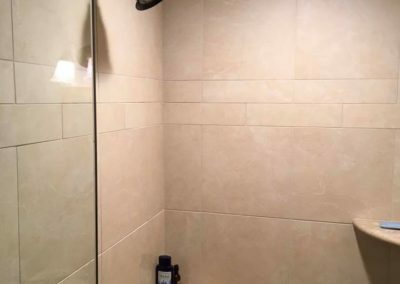 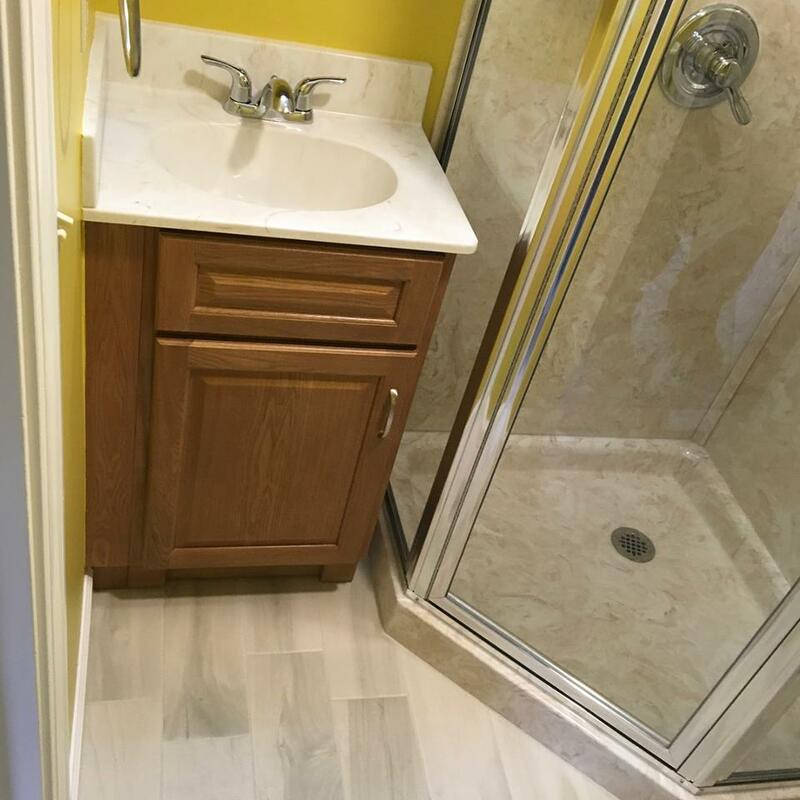 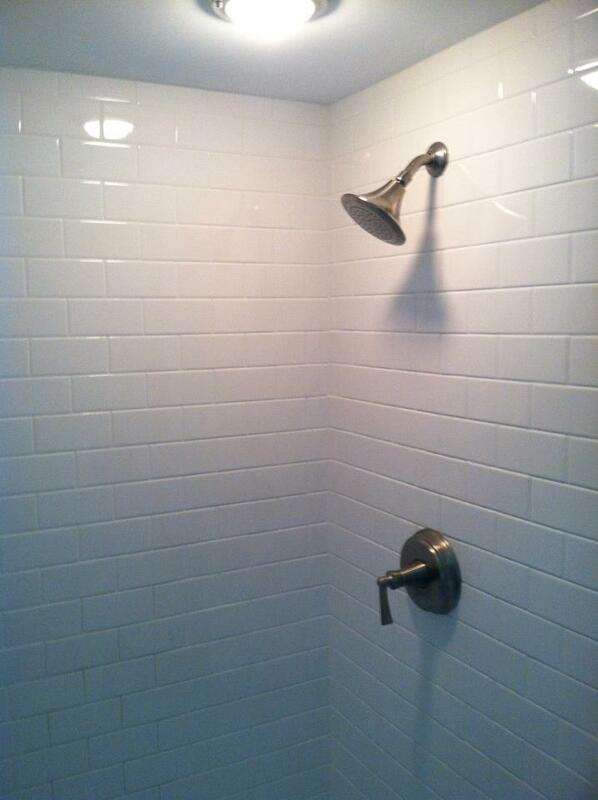 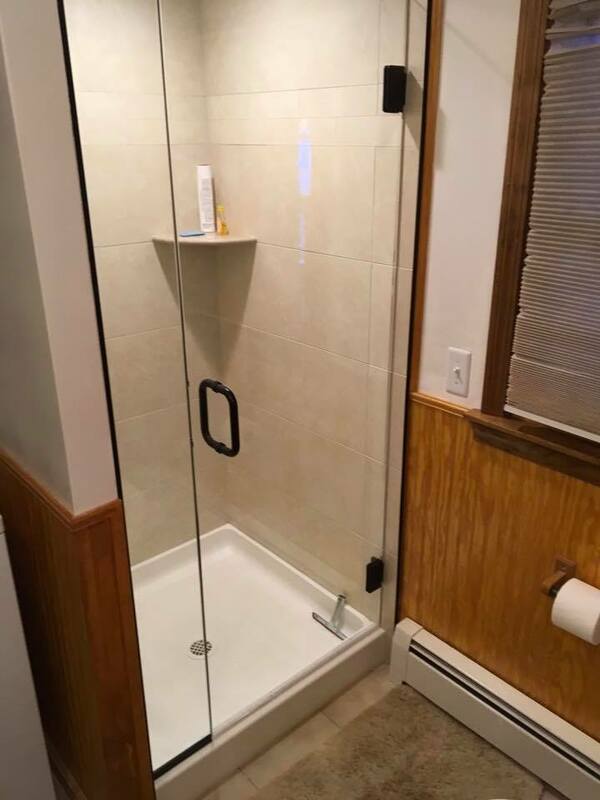 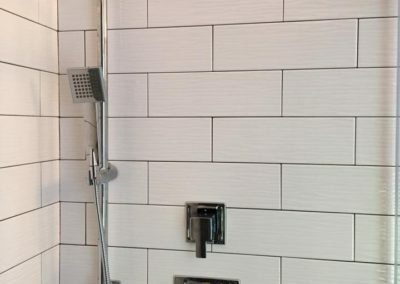 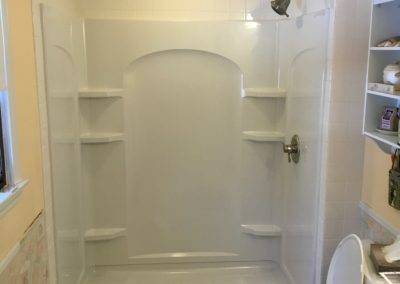 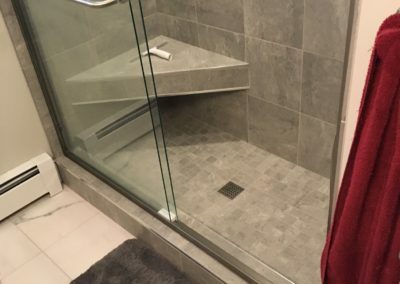 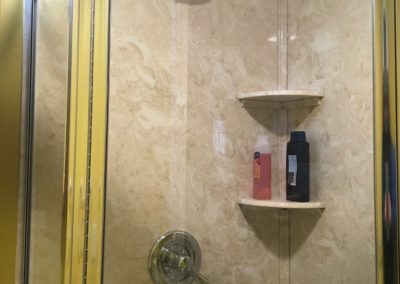 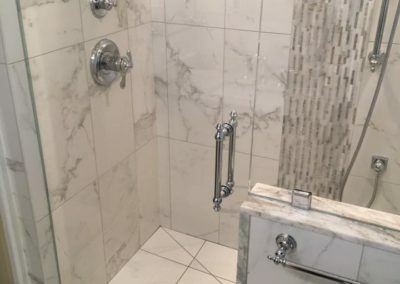 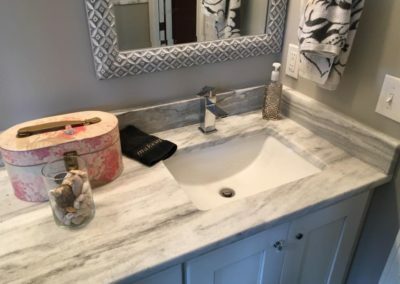 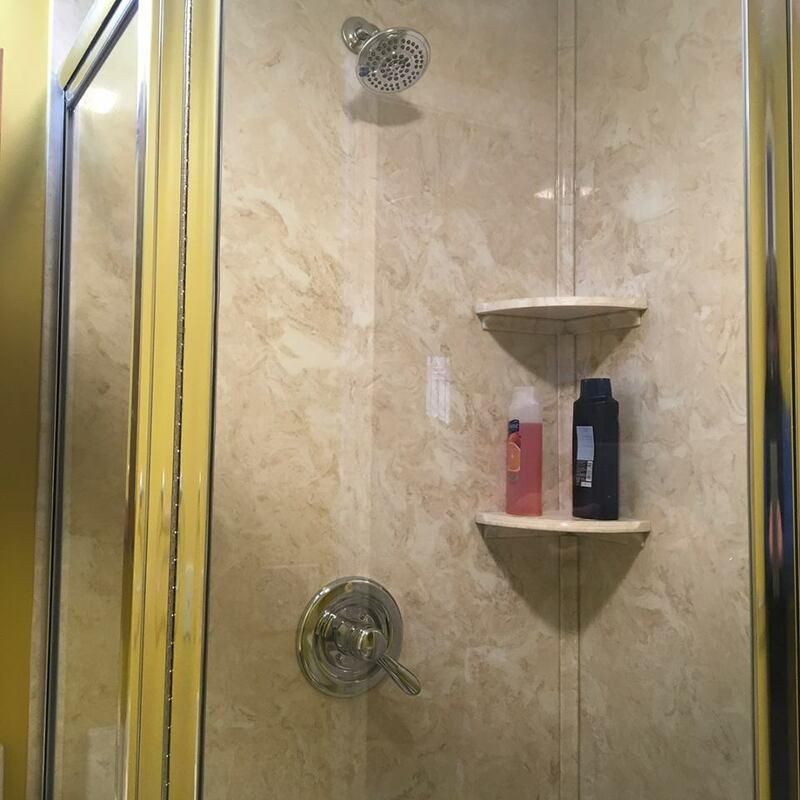 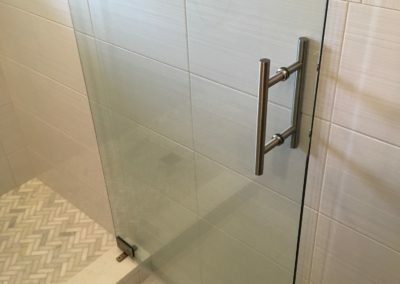 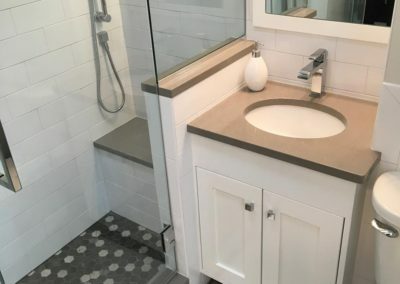 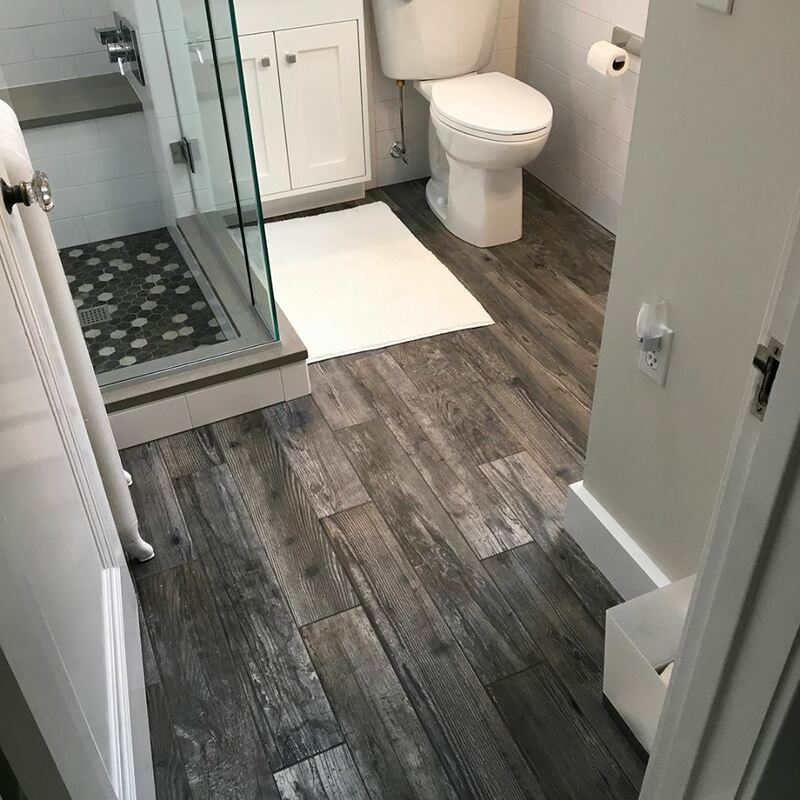 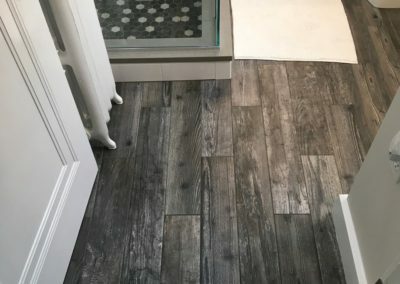 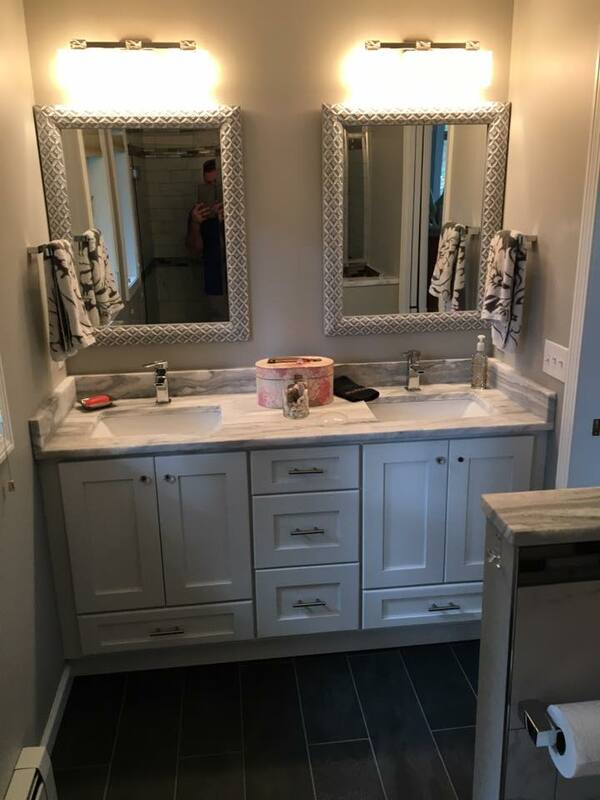 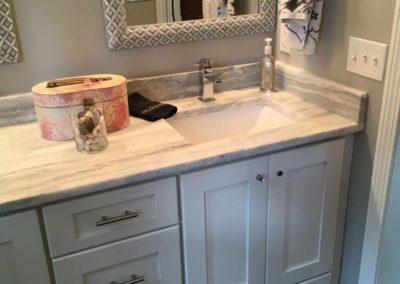 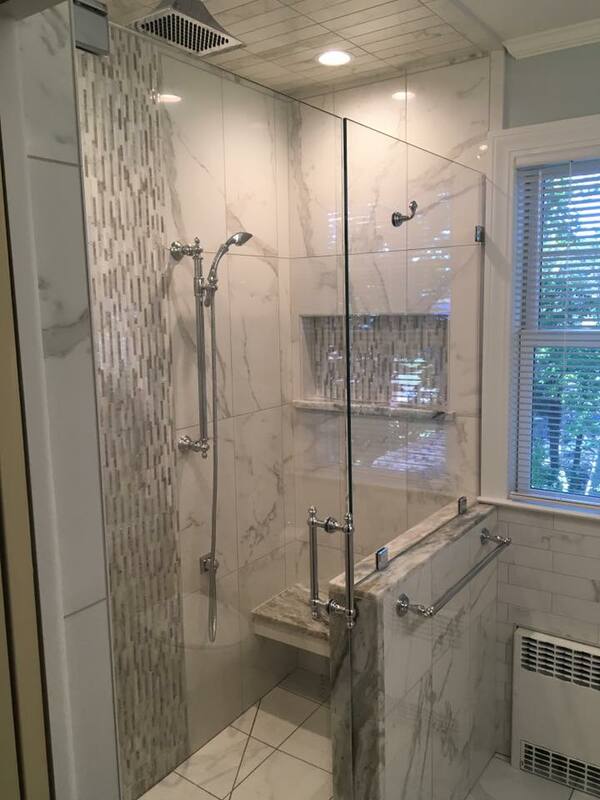 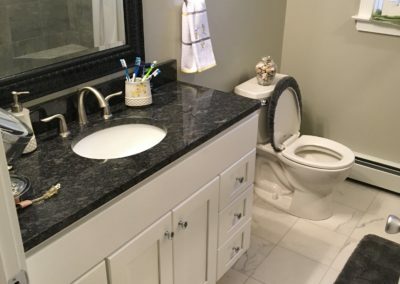 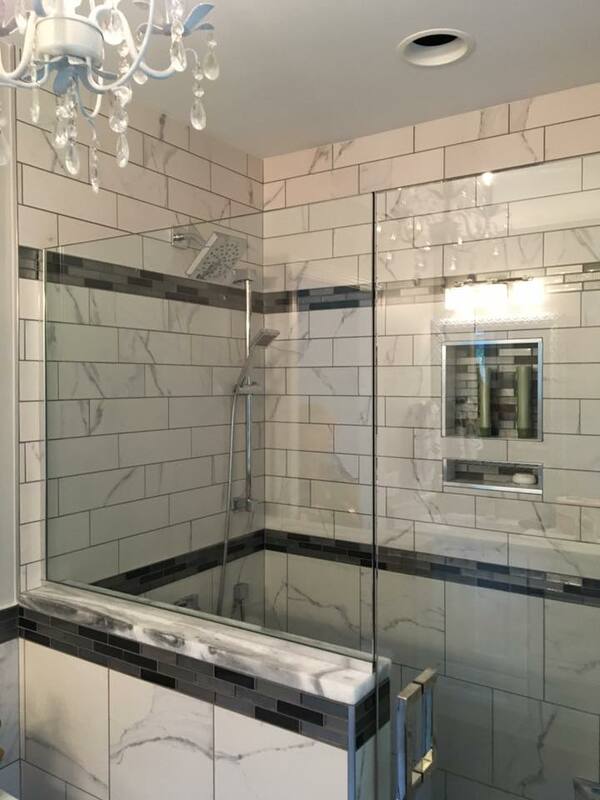 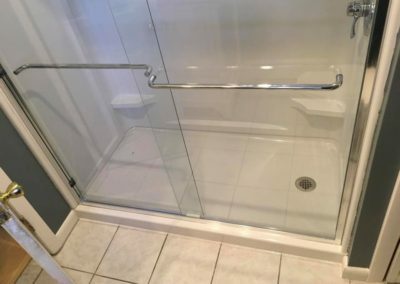 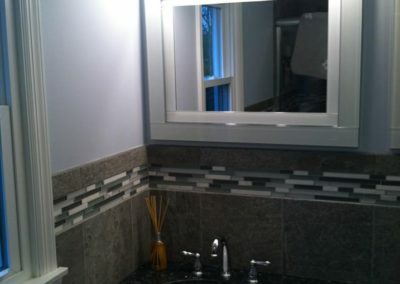 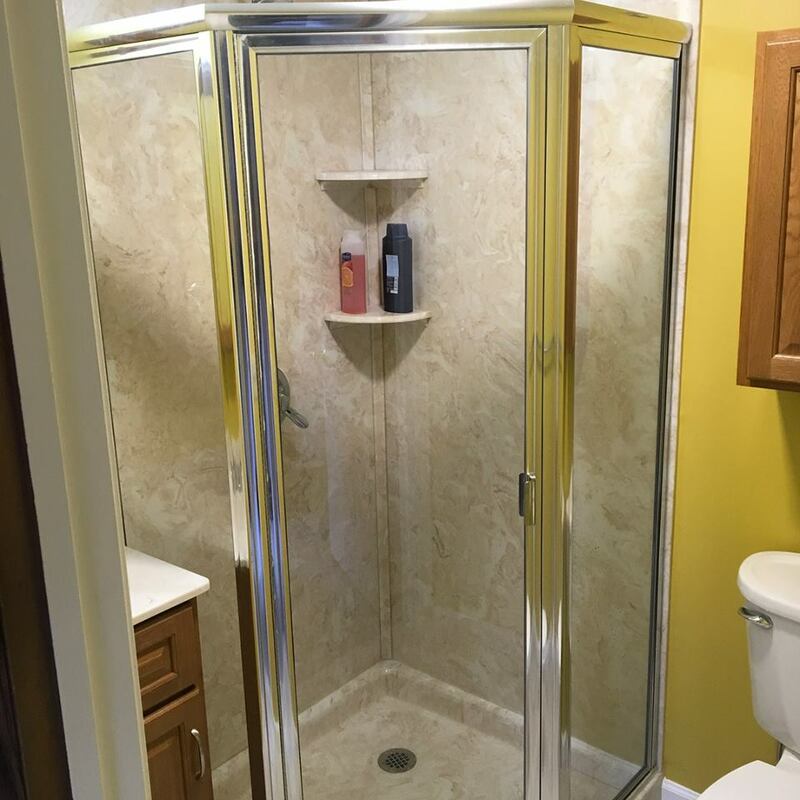 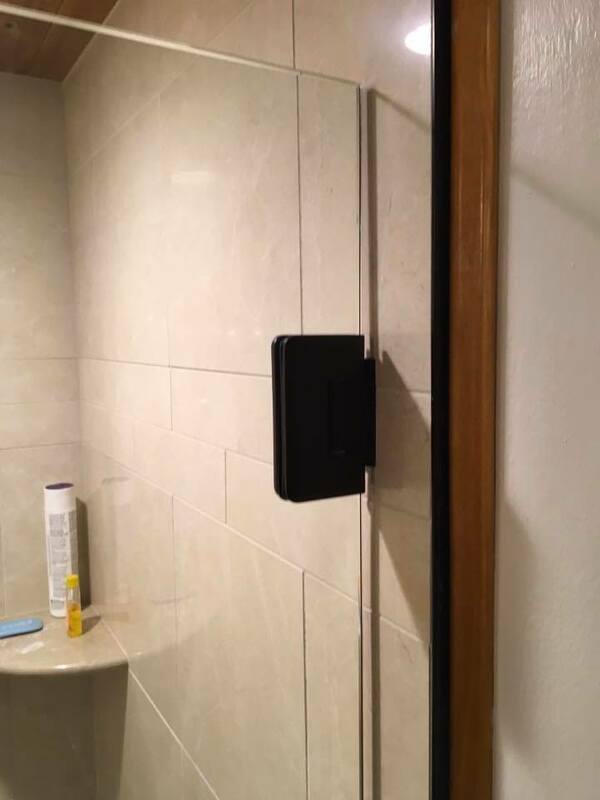 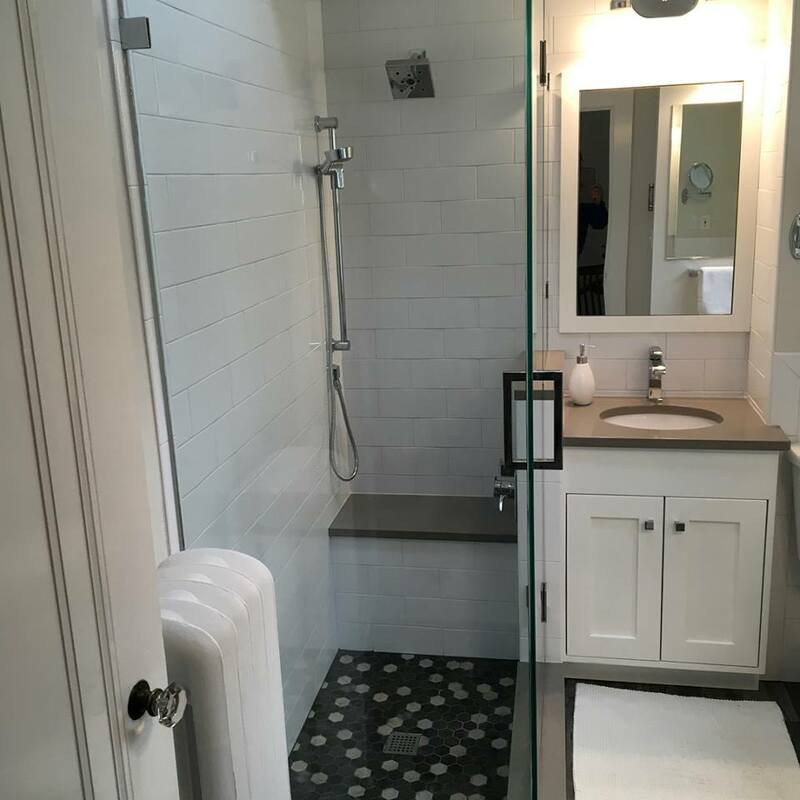 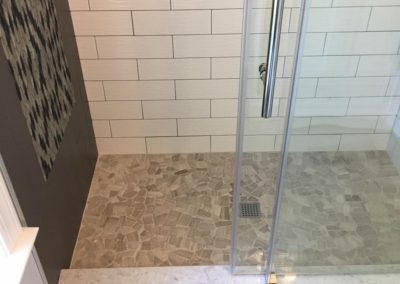 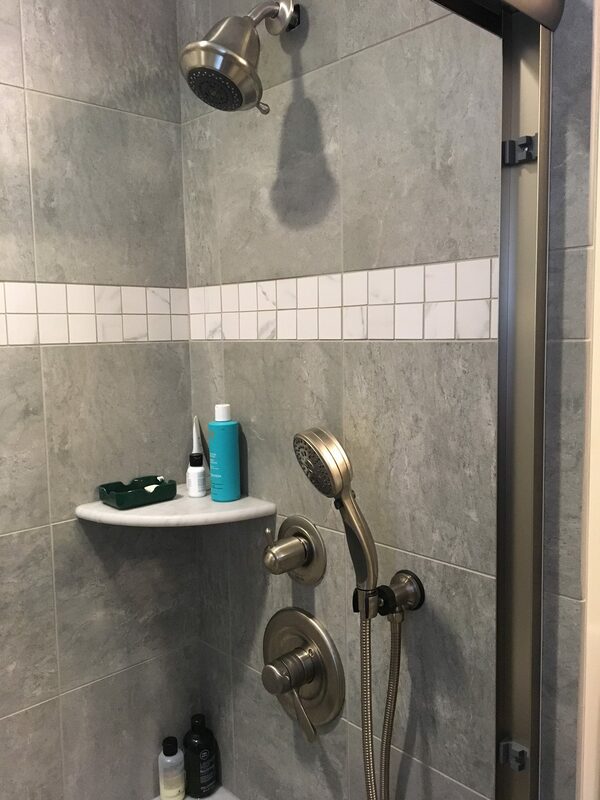 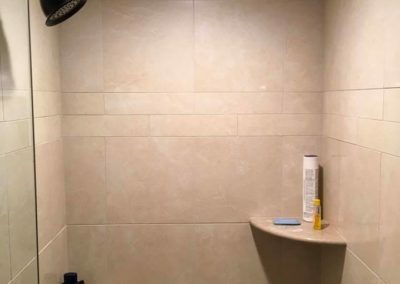 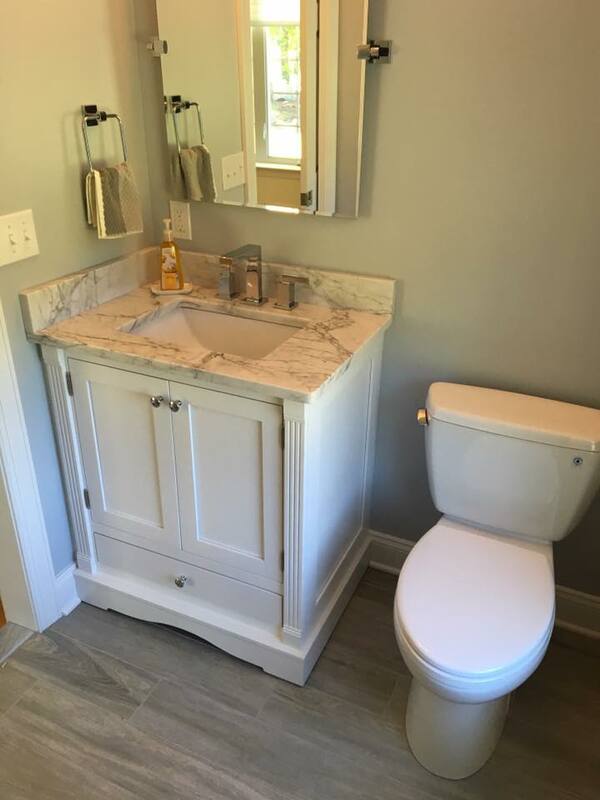 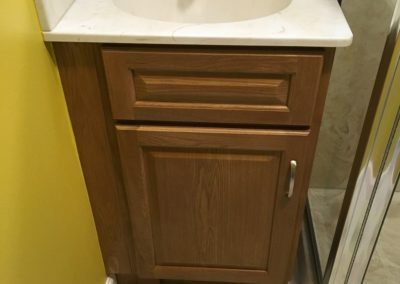 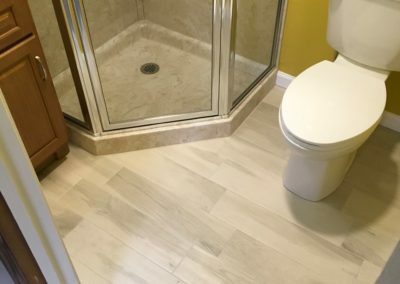 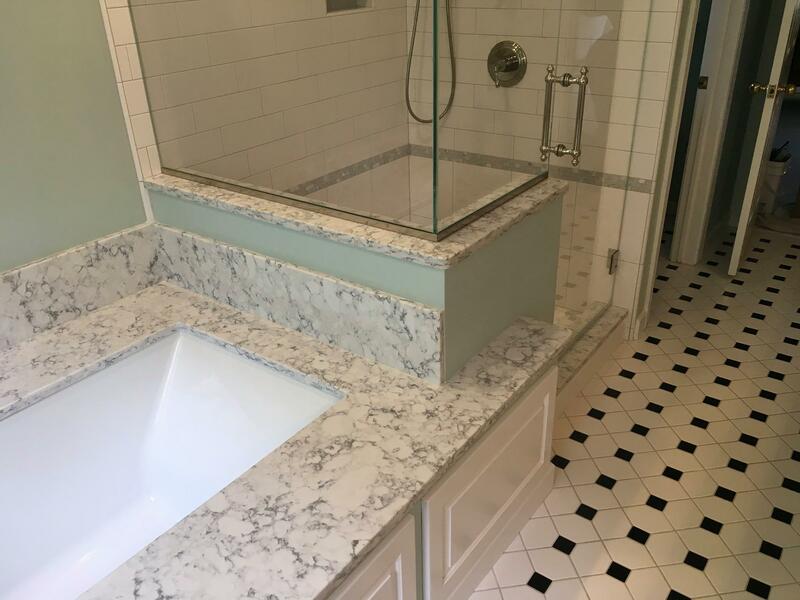 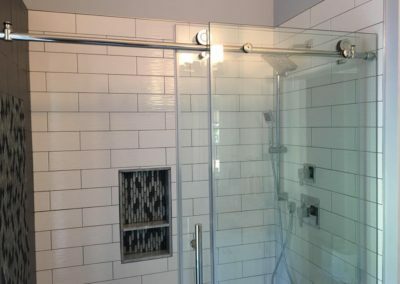 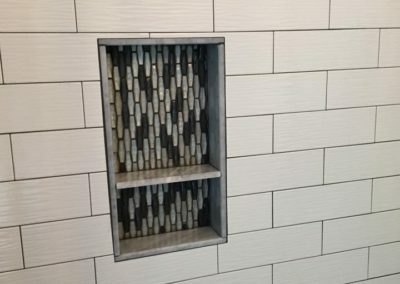 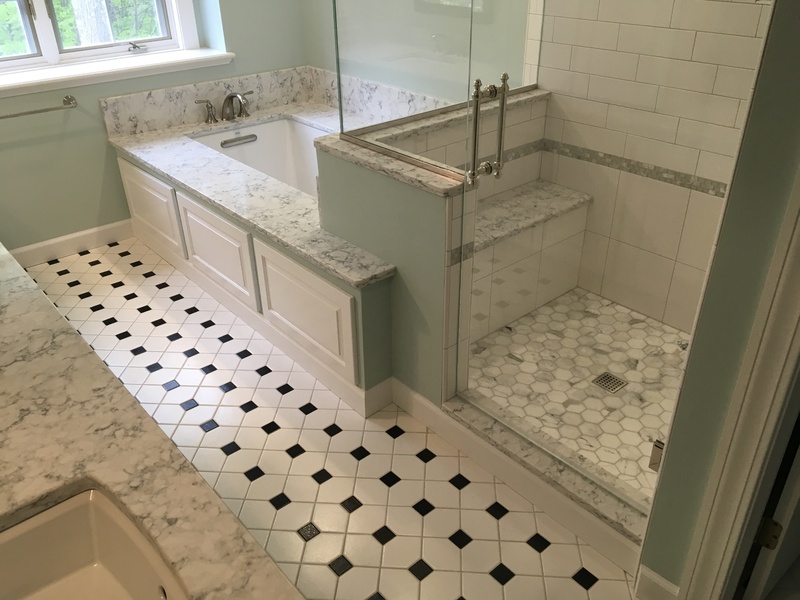 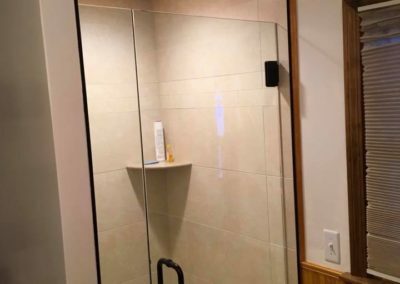 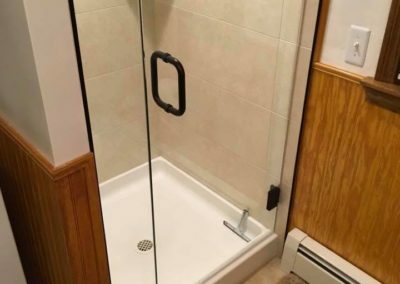 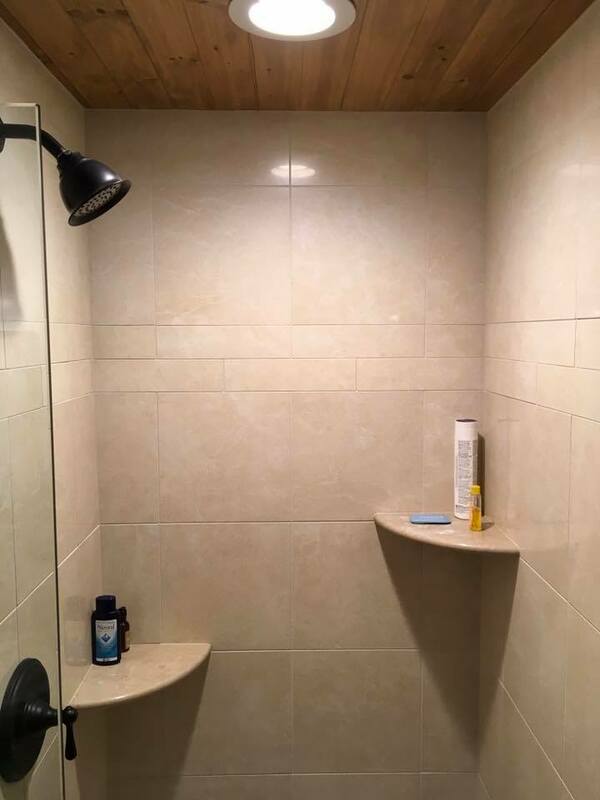 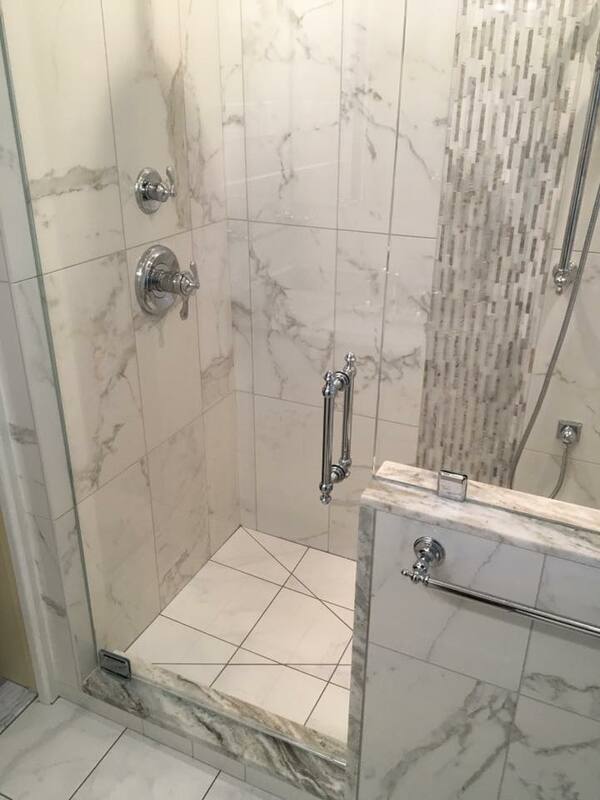 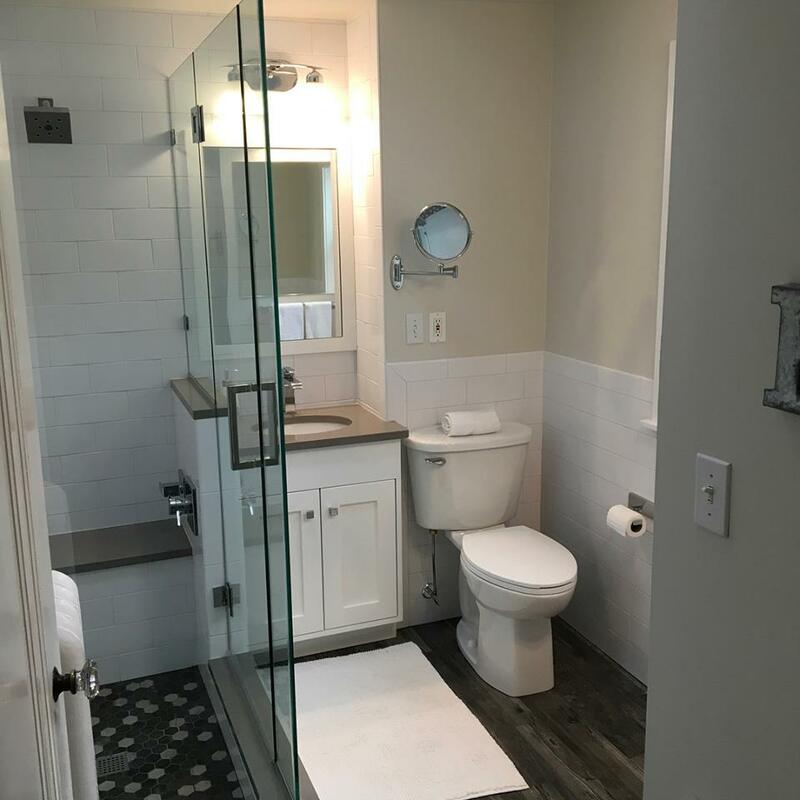 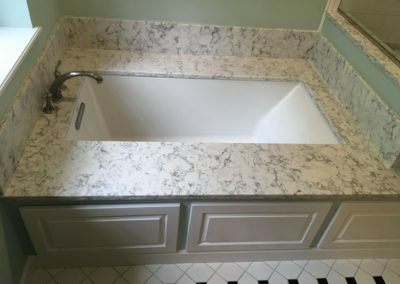 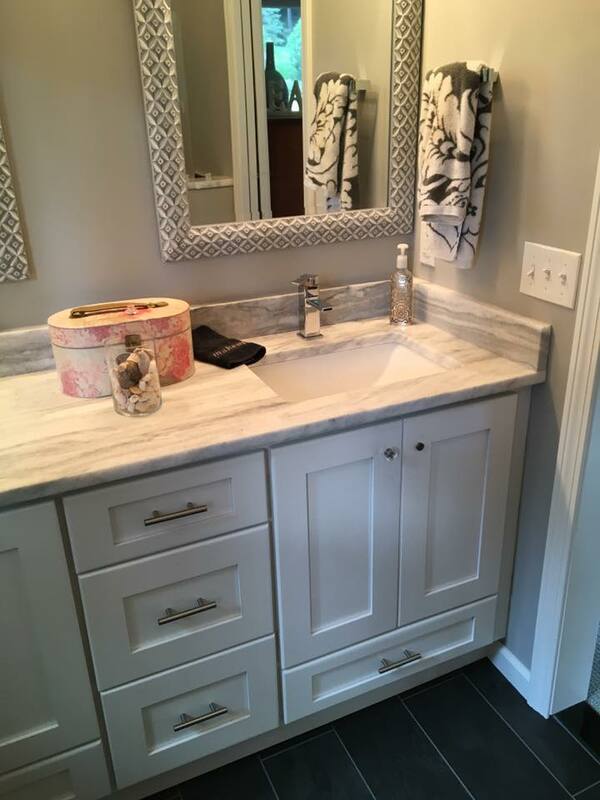 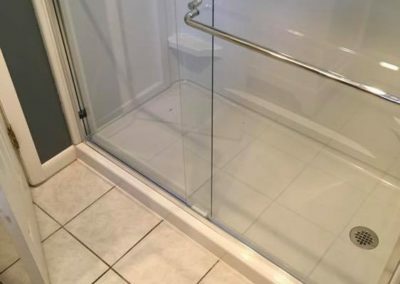 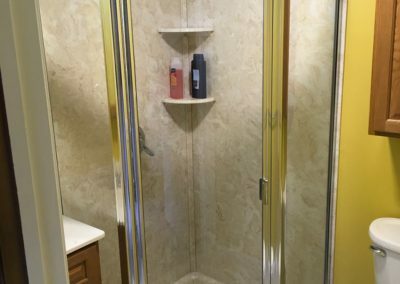 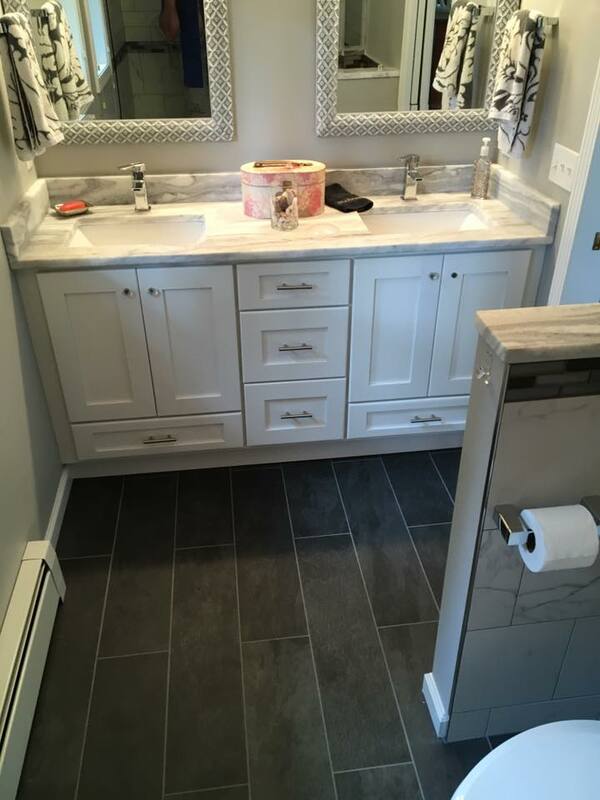 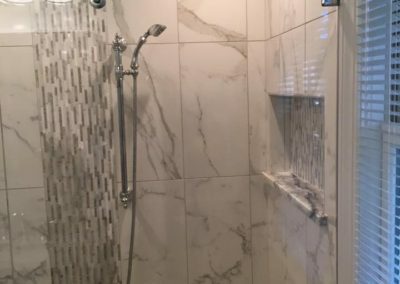 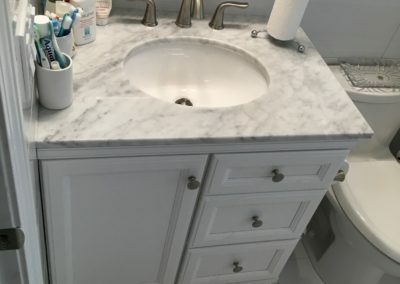 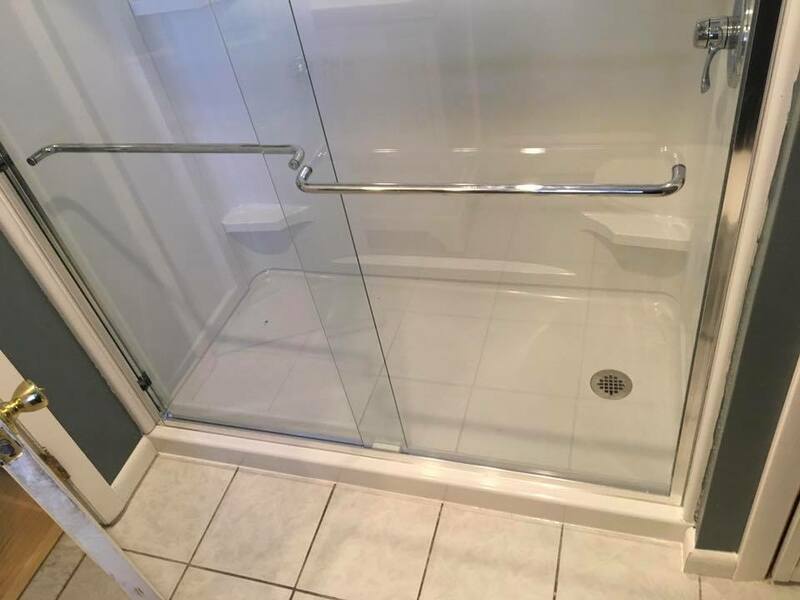 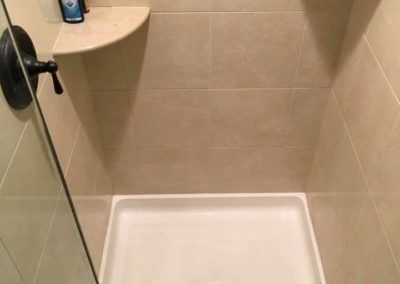 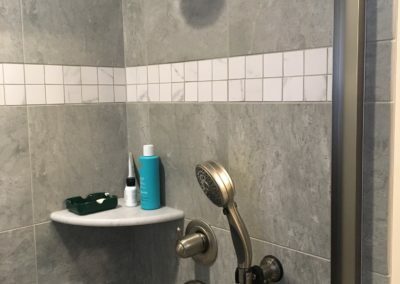 For inspiration and ideas, take a look at some of our recent bathroom remodeling photos. 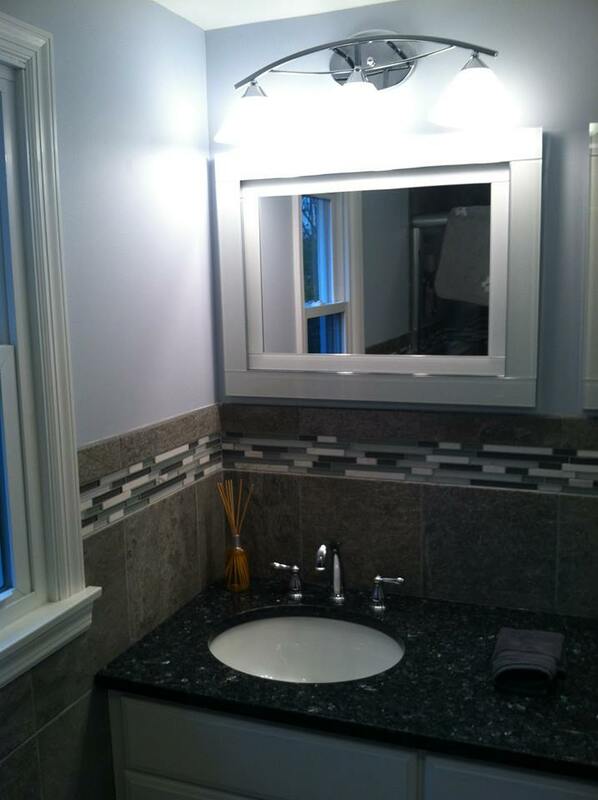 For more information, don’t hesitate to reach out to W.B. 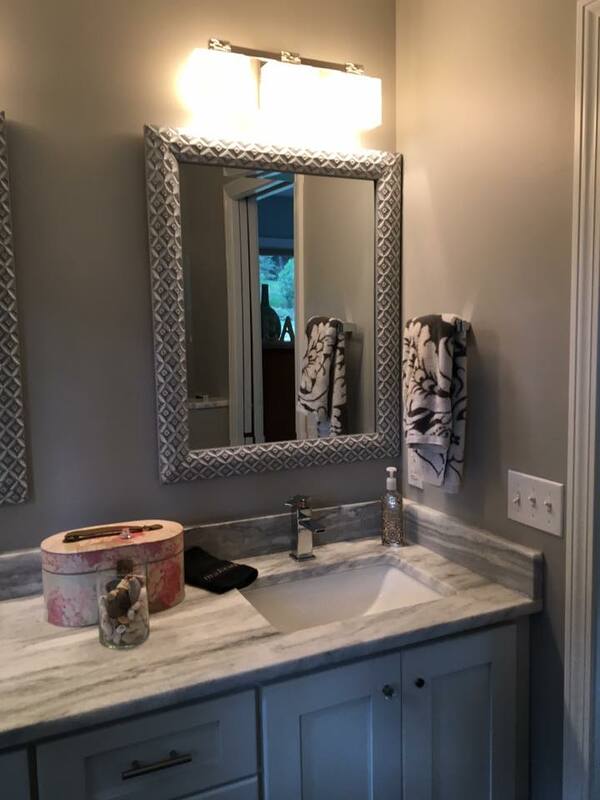 Dickenson today!